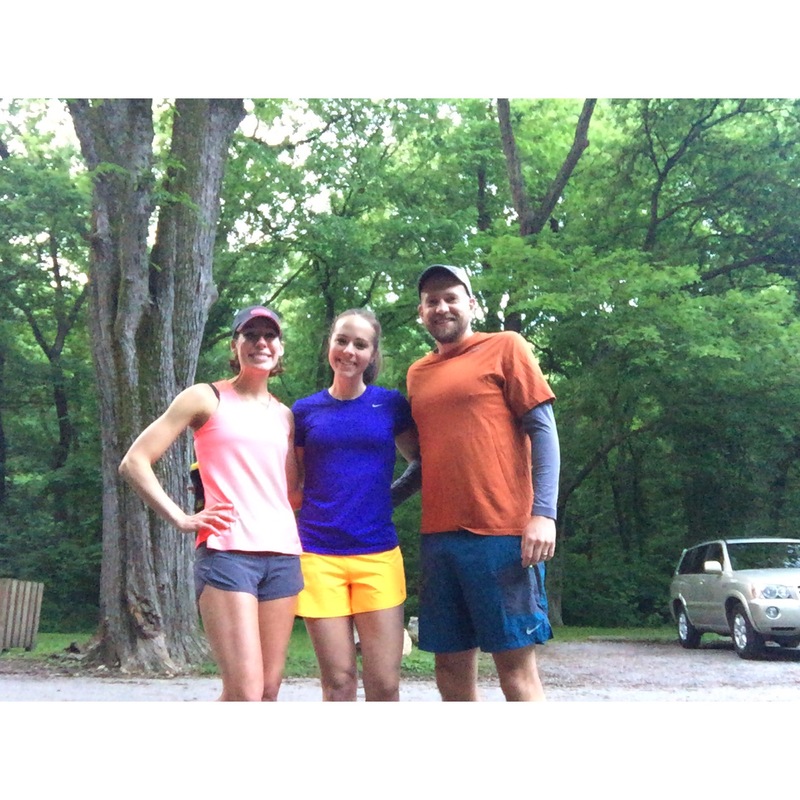 Another Trail Run is in the Books! 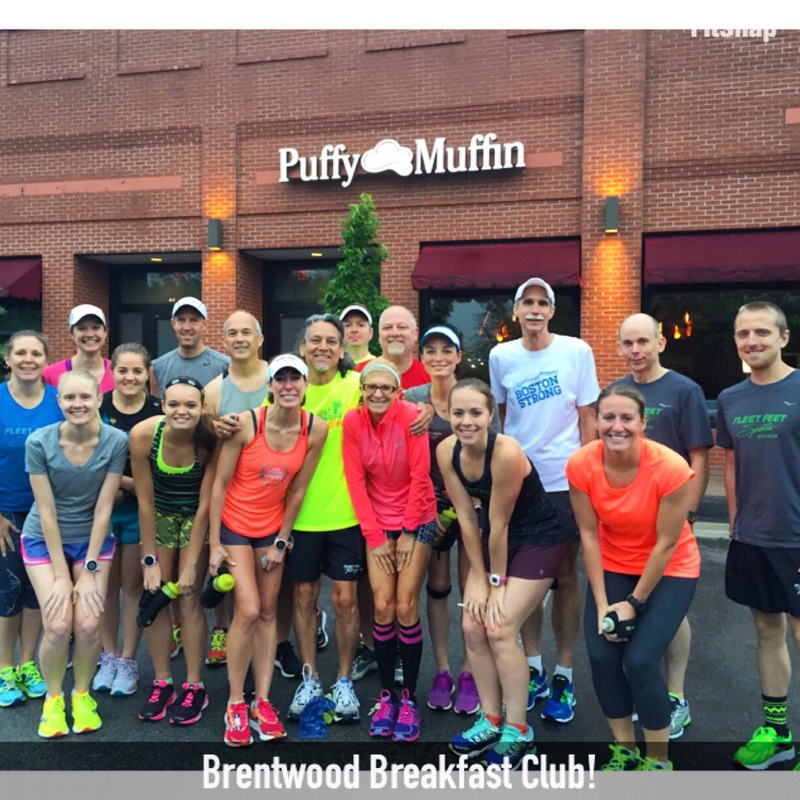 Great run with the Brentwood Breakfast Club! Yes, her name is Jen too. 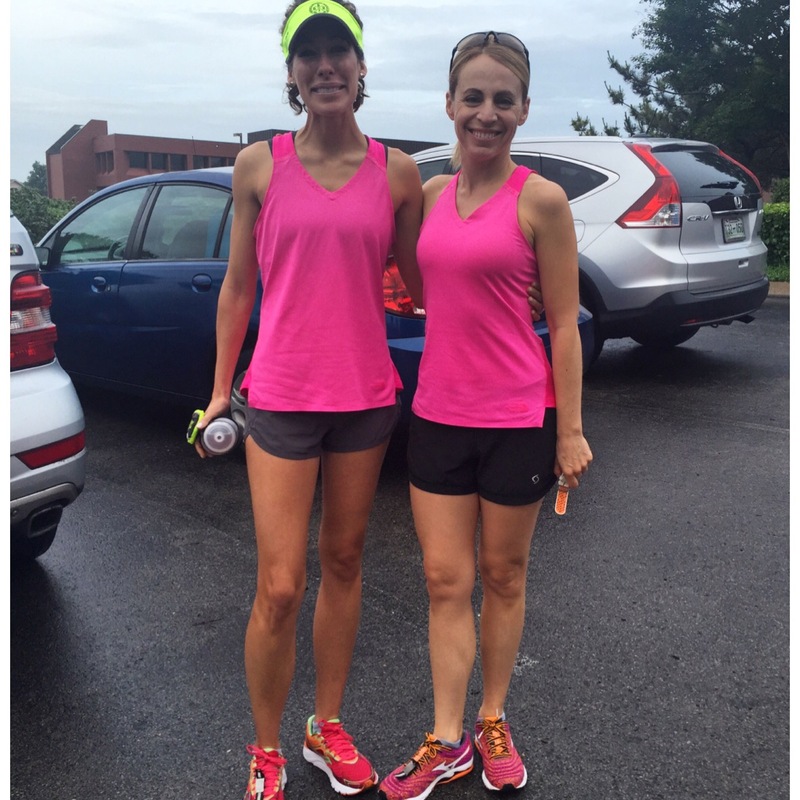 Yes, we regularly wear the same clothes to group runs! This was the second time in two weeks. Jason and I are getting ready to head to the beach. 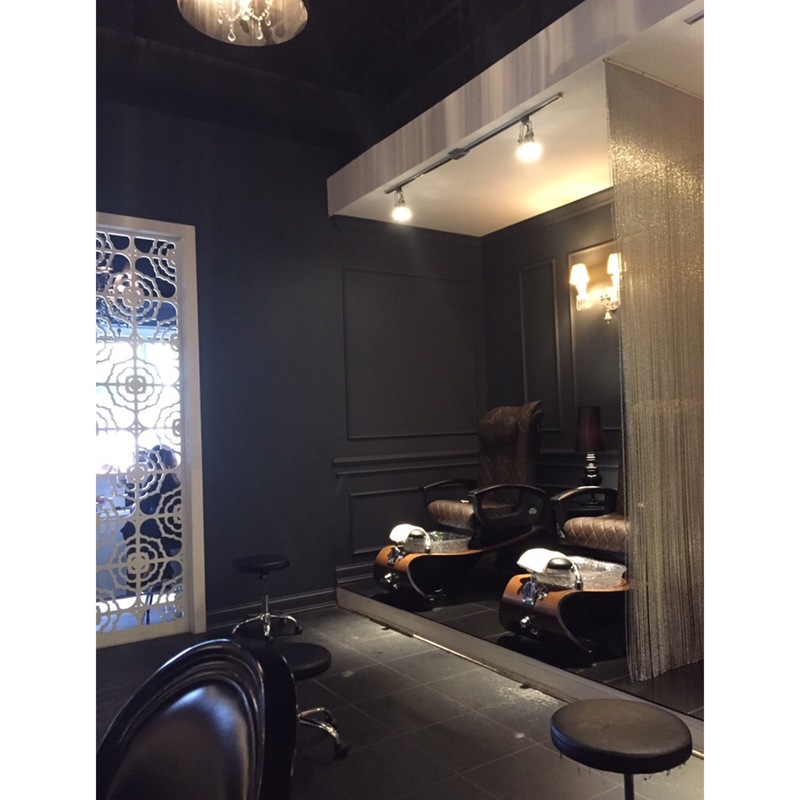 That calls for a pedicure. 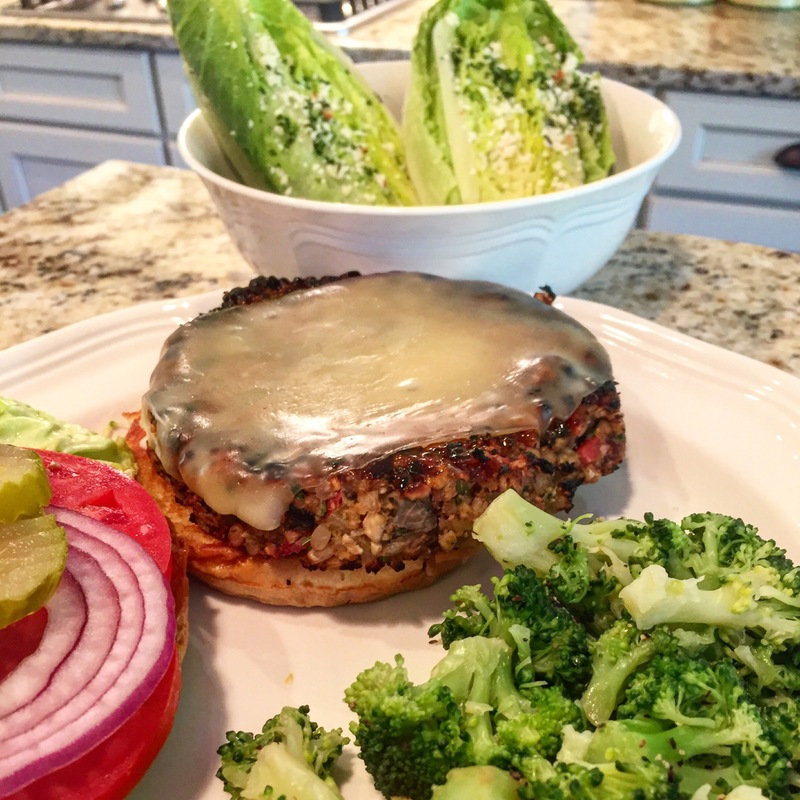 It was National Burger Day, so of course I celebrated with a Veggie Burger for dinner. 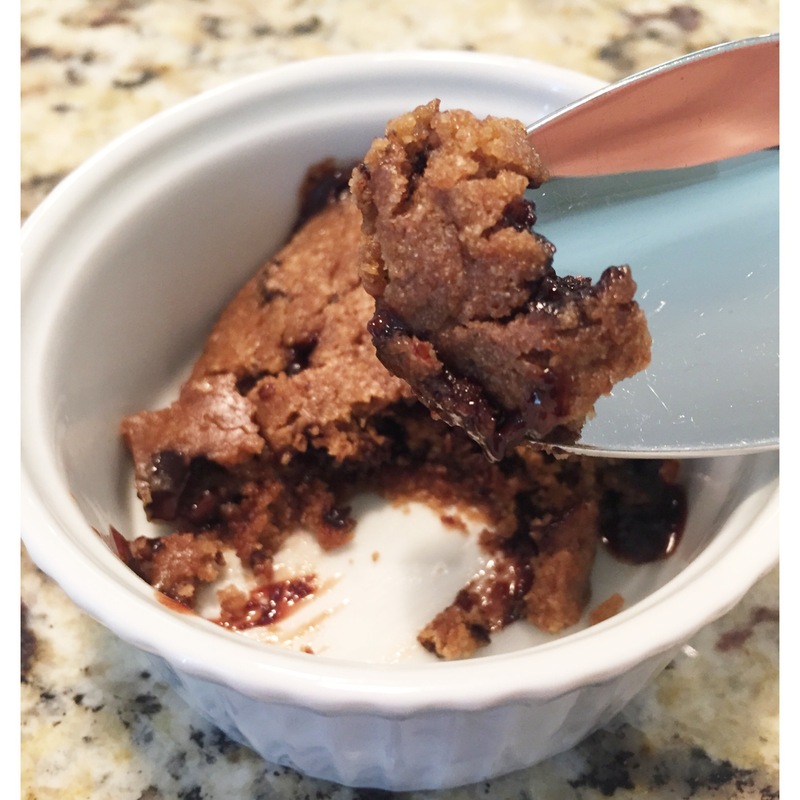 For dessert I heated up a packet of San Clemente Cookie Dough to make a gooey partially baked cookie…so good! I was definitely a muddy mess by the end. 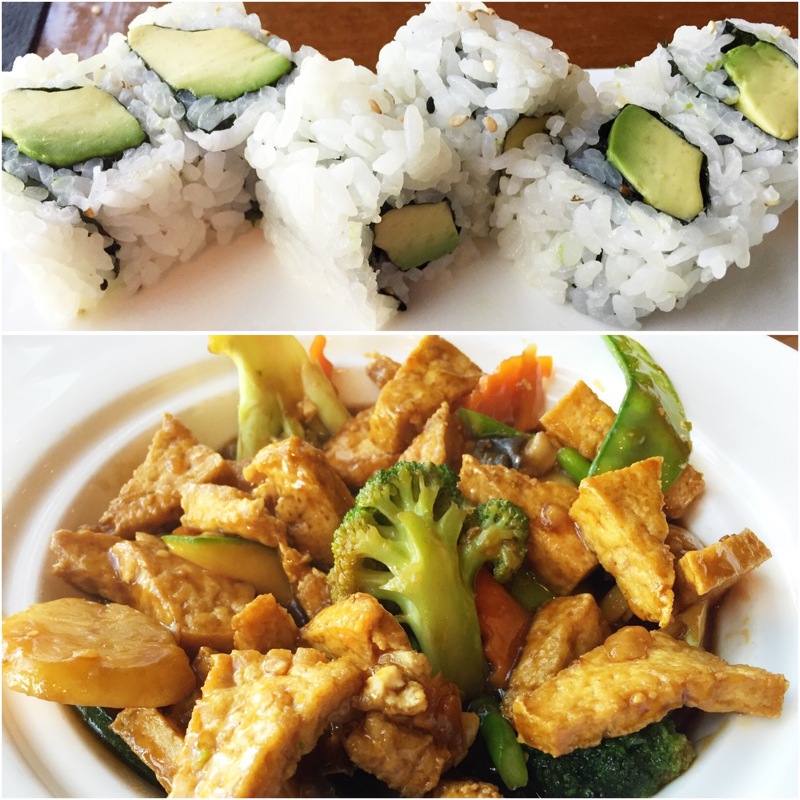 I must have lost a lot of salt, because I was craving avocado rolls and stir-fried tofu for dinner. 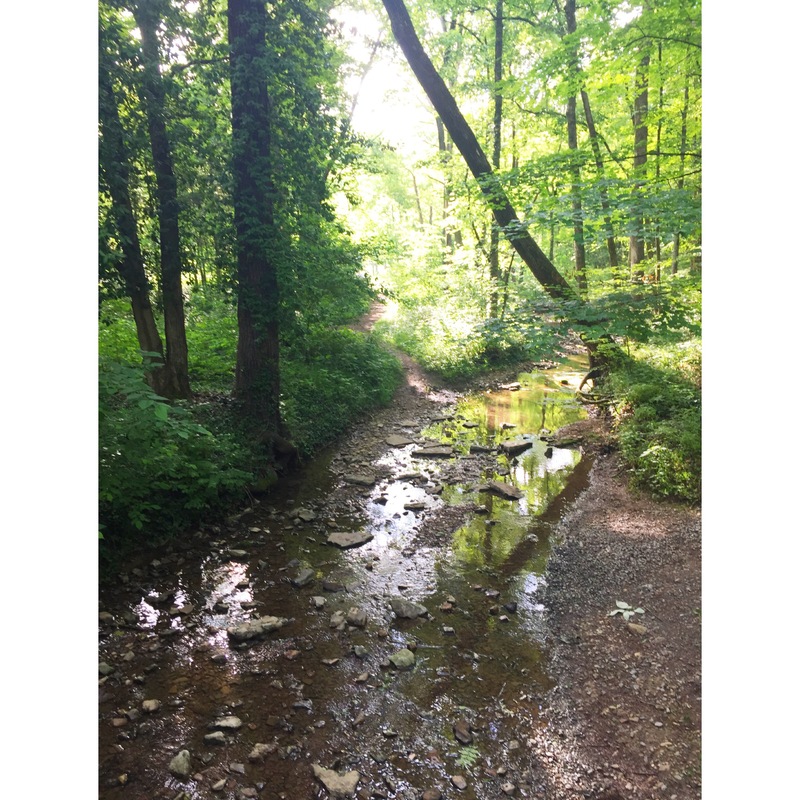 What type of wildlife do you typically see on your runs? What’s the craziest animal you’ve seen on a run? 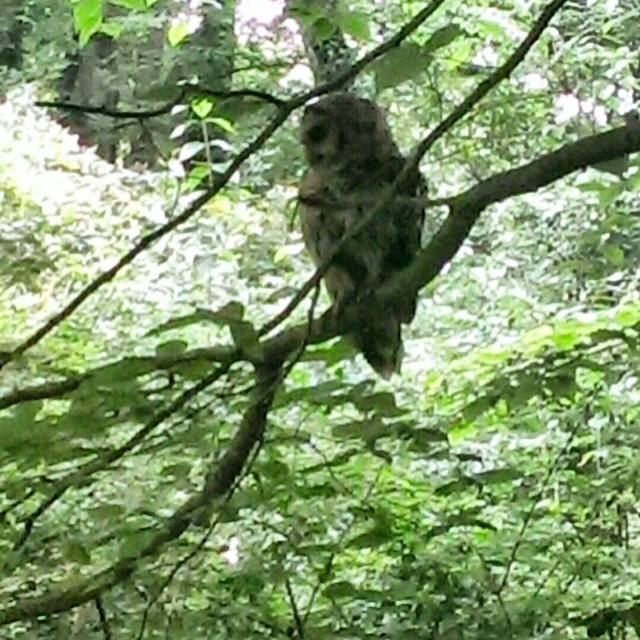 I usually see deer, chipmunks, squirrels, but rarely do I get to see an owl up close. 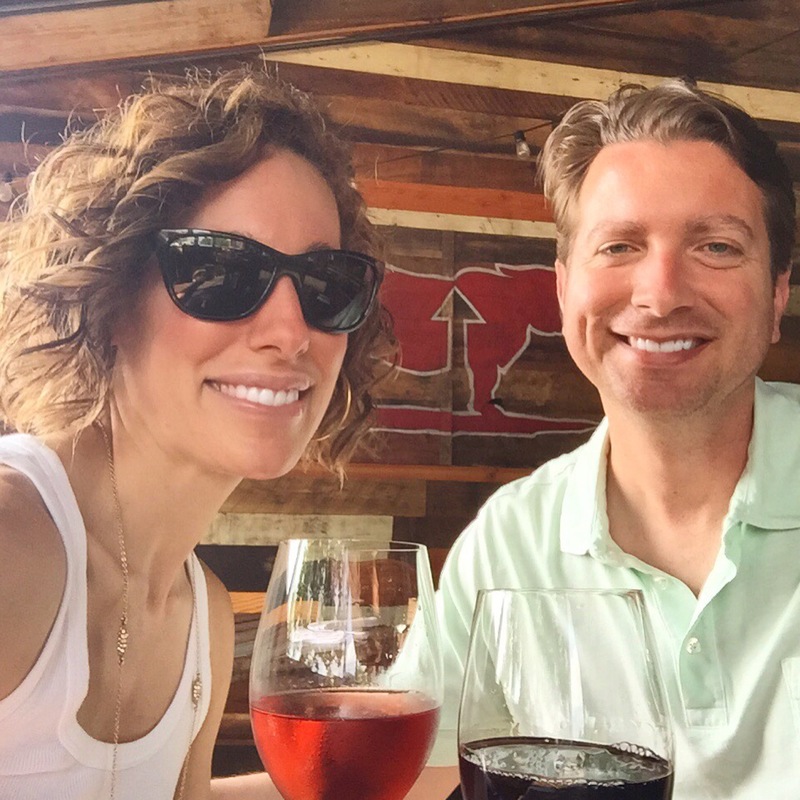 Sometimes I see snakes…oh and once we saw two bobcats! Do you have any summer vacation plans? Where to? 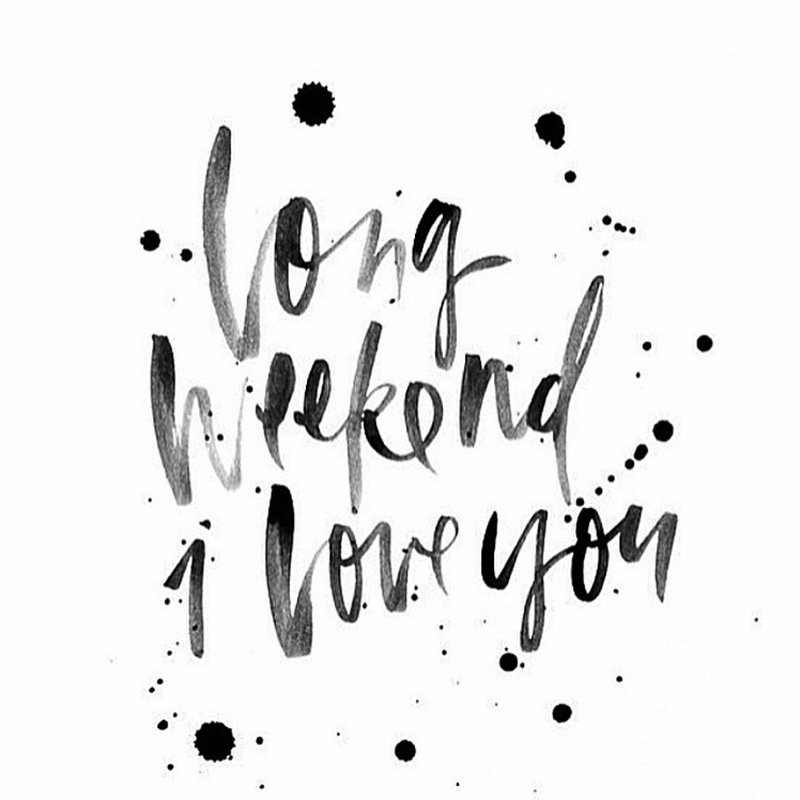 Are you racing or running long this weekend? Share! 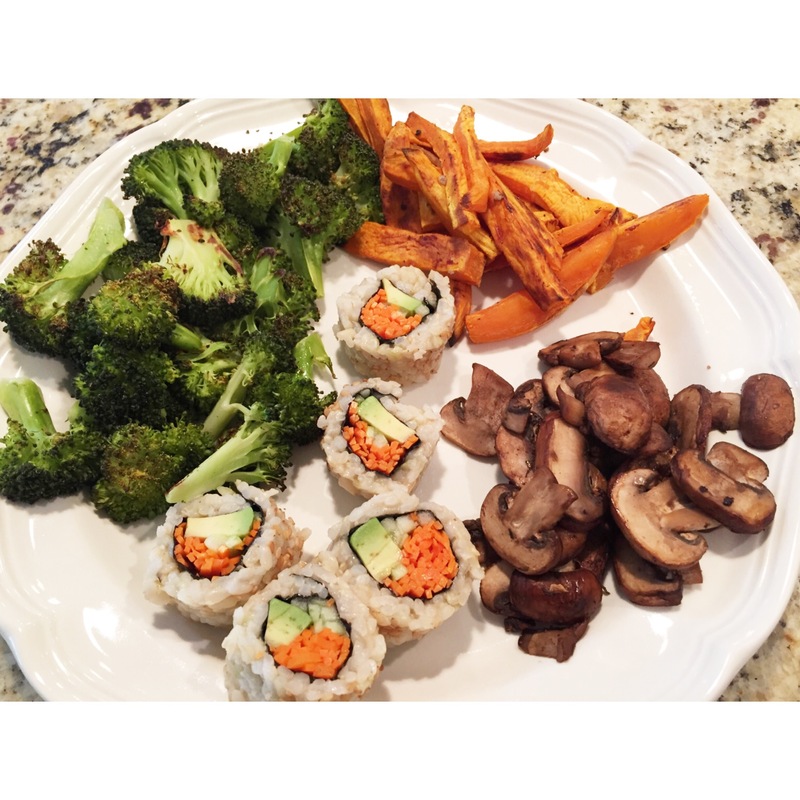 Sushi…yay or nay? What’s your go-to order at a sushi restaurant? 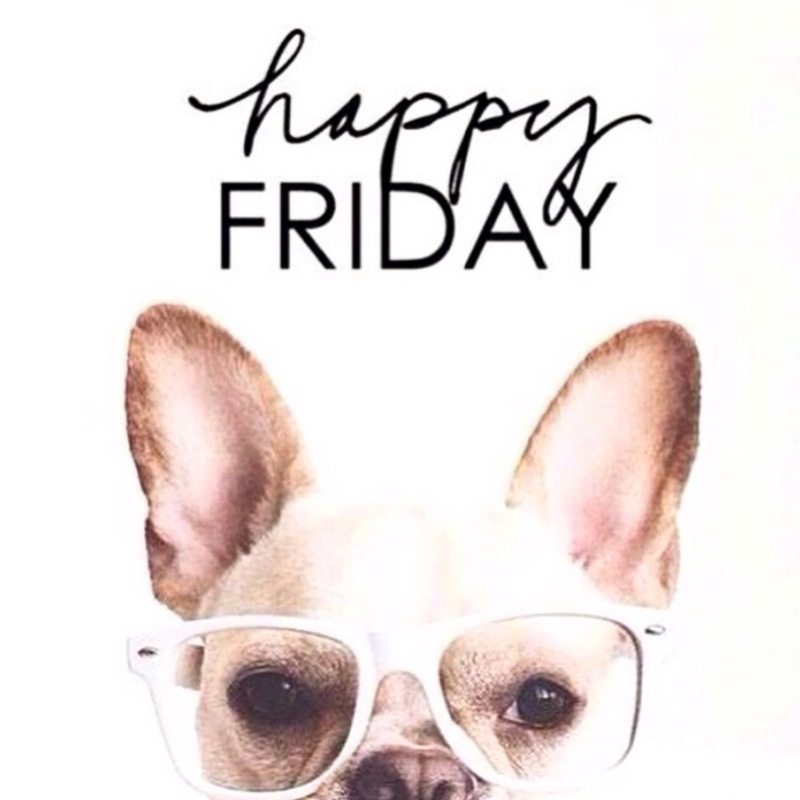 Happy Weekend and Choose Joy! 2. 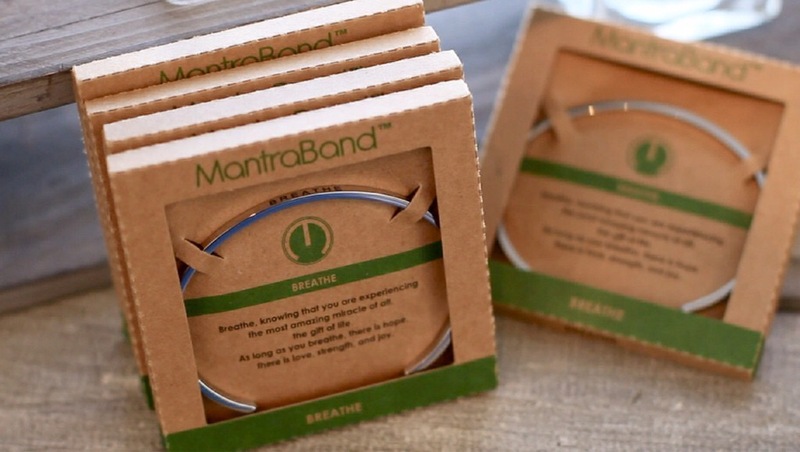 Mantra Bands. 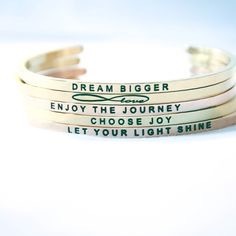 I LOVE these bracelets. 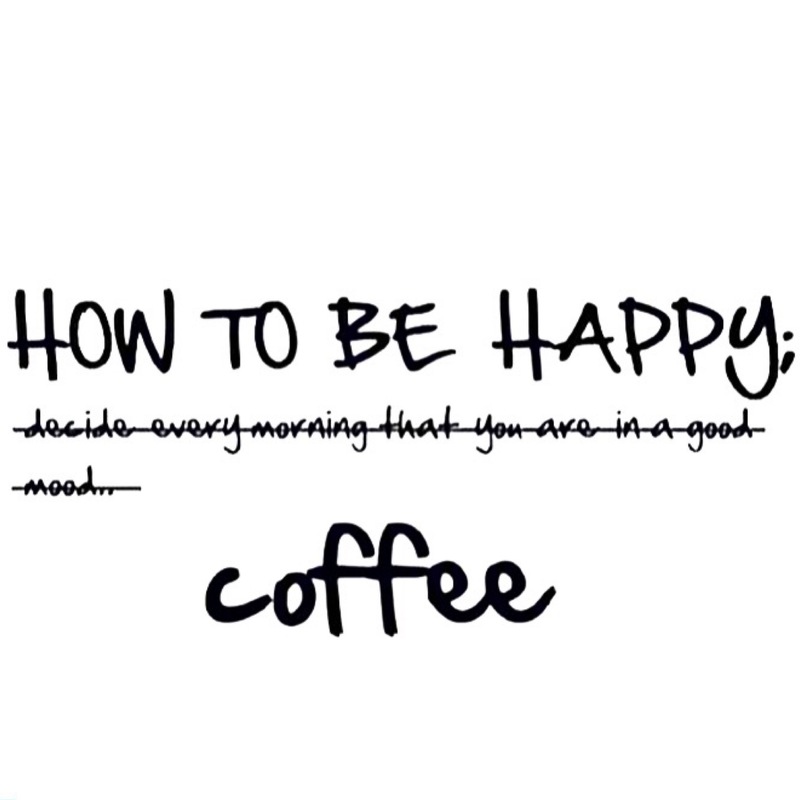 Obviously, I’m partial to the Choose Joy, but they have so many wonderful options!! 3. R8 Roll Recovery. 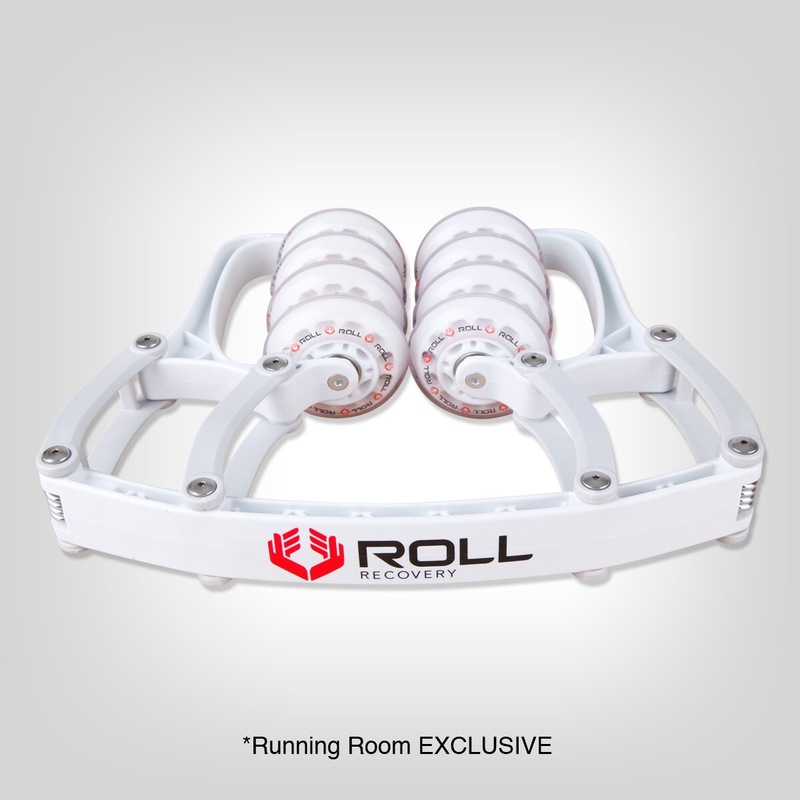 After numerous recommendations, I finally bought an R8 Roller. It’s so nice not having to contort my body to try and foam roll areas like my inner thighs. Plus, it’s actually small enough to pack in my suitcase when I travel for destination races! 4. Amphipod Hydraform Jett-Lite Thermal Running Water Bottle 20oz. 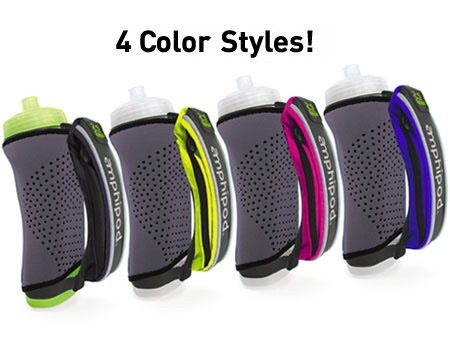 Amphipod has redesigned their handhelds and with some terrific updates. I especially like that they replaced the pop top with a Jett Squeeze cap. 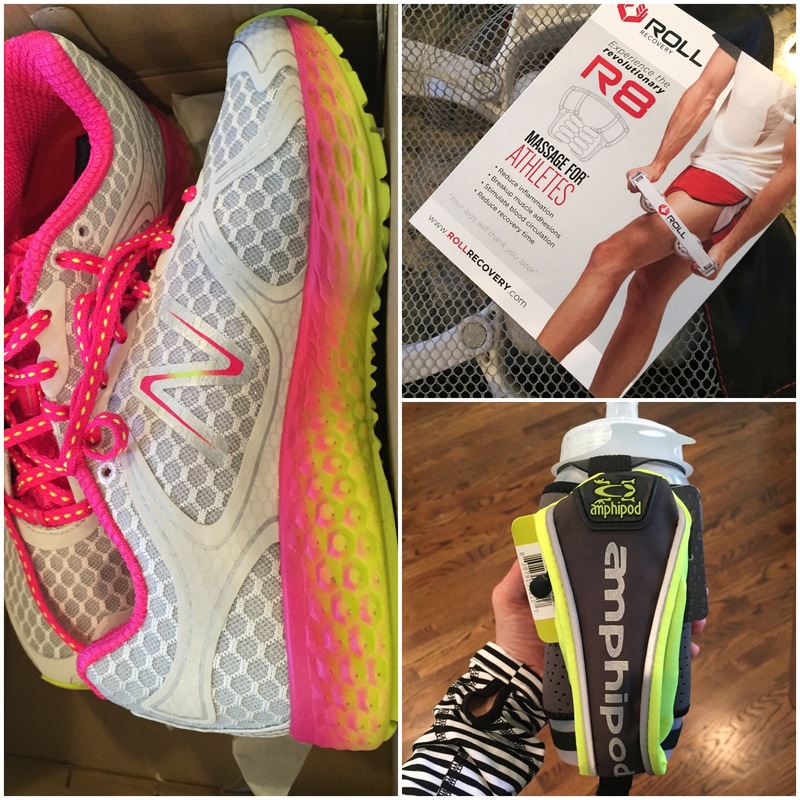 It’s easy to drink on the run and so much easier to clean. 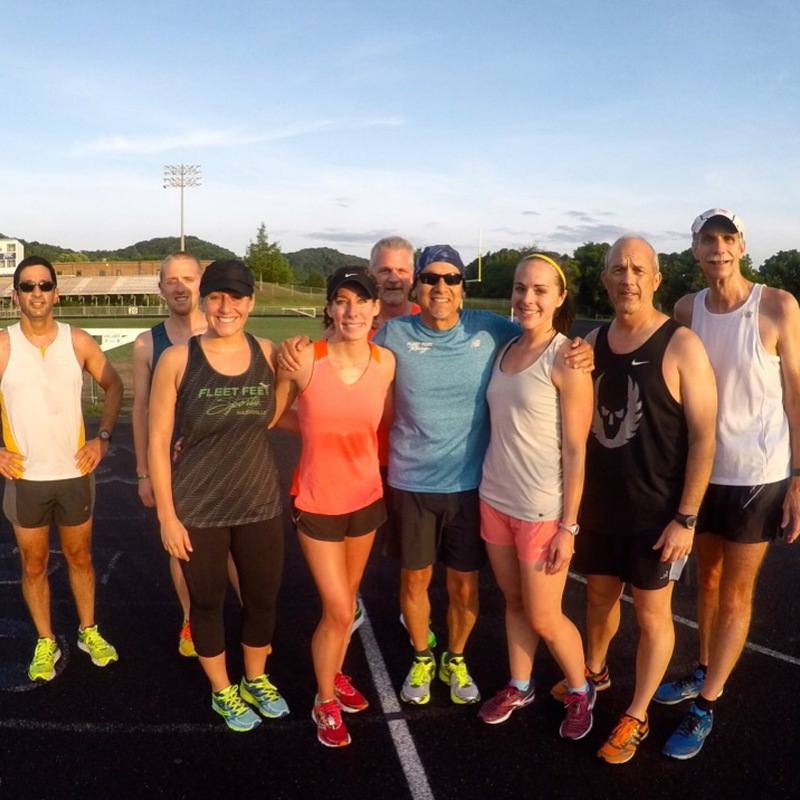 Track Tuesday was the return of the Brick Workout. It’s all about running fast on tired legs…long distance at a slow pace, medium distance at a medium pace, short distance at a fast pace. 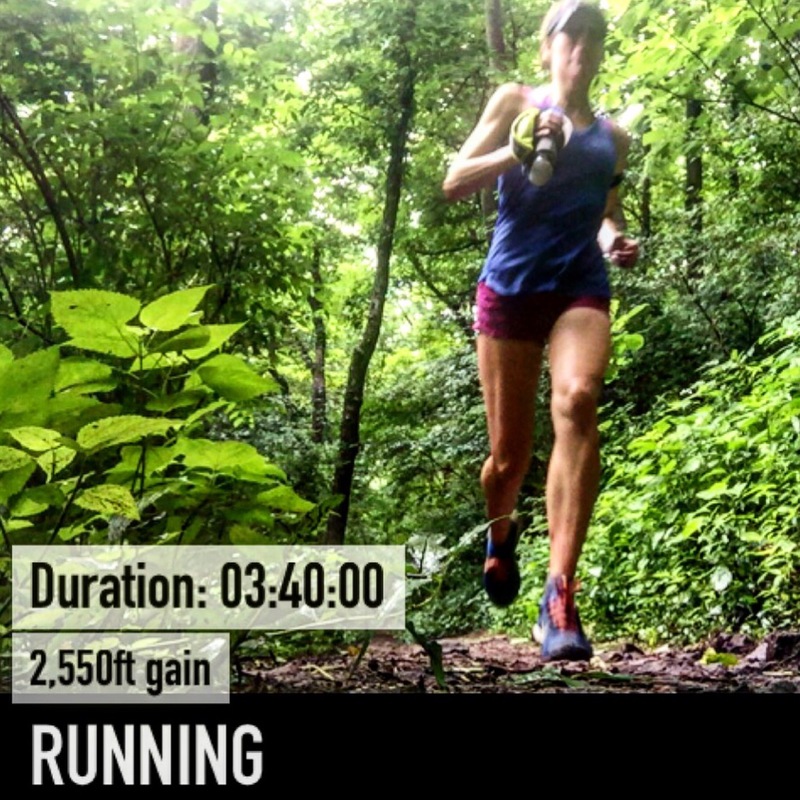 Note: For the next few weeks I’m doing “trackish” speed work, because I’m training for a trail ultra and I’ve learned to not push my speed workouts year round. 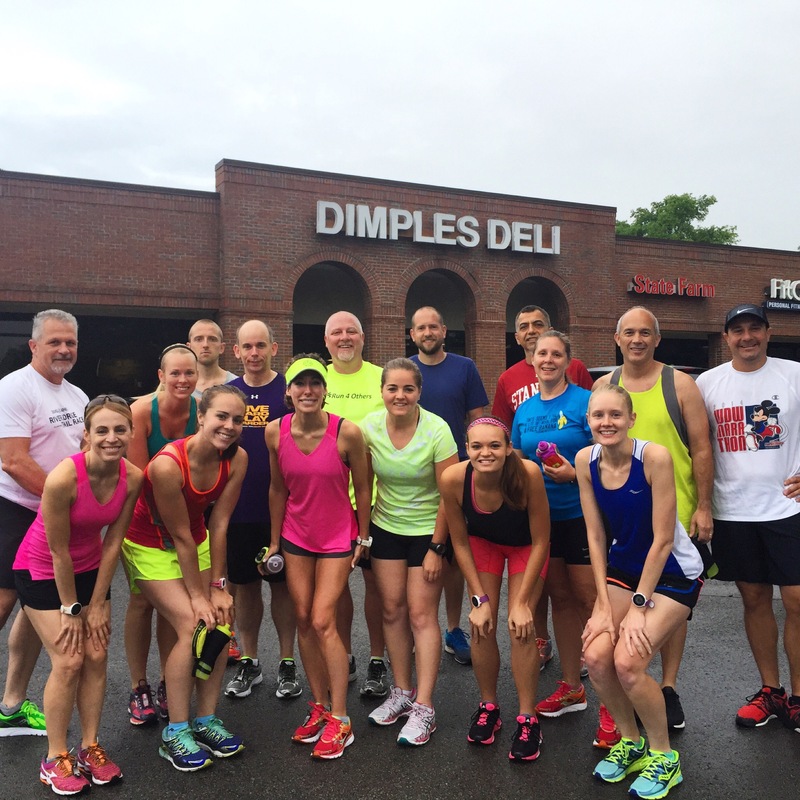 I’m running based on effort and less on goal split times. 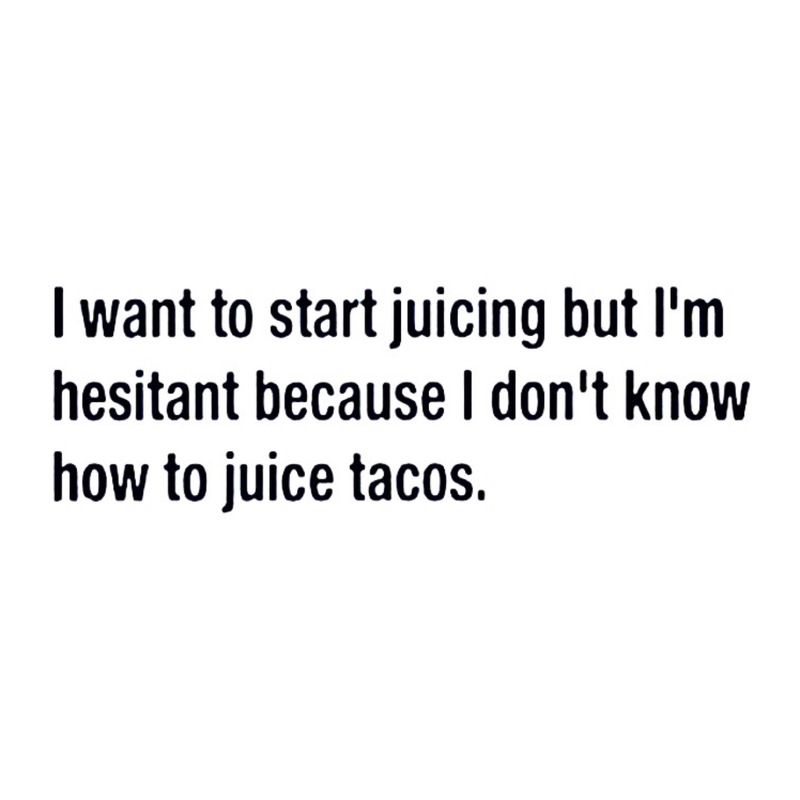 I can’t let a Tuesday pass without a Taco Tuesday joke! I am addicted to my fruit infuser water bottle. 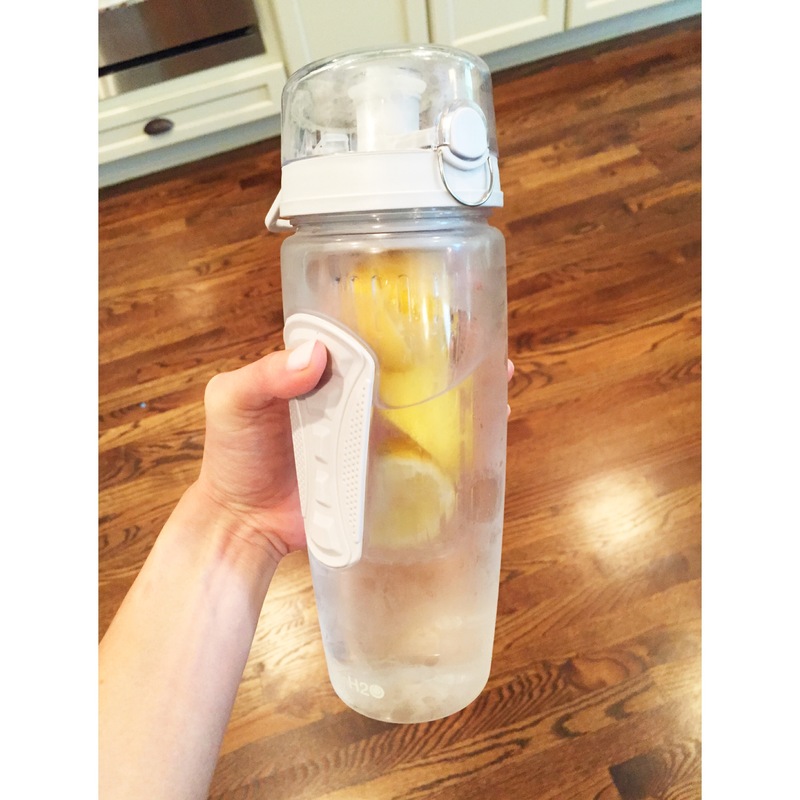 My current favorite is lemons with a drop or two of liquid stevia, because I have to trick myself into drinking water by making it taste like lemonade. Our dinner was a kitchen sink dinner. It didn’t make a lot of sense, but it’s what I was craving. 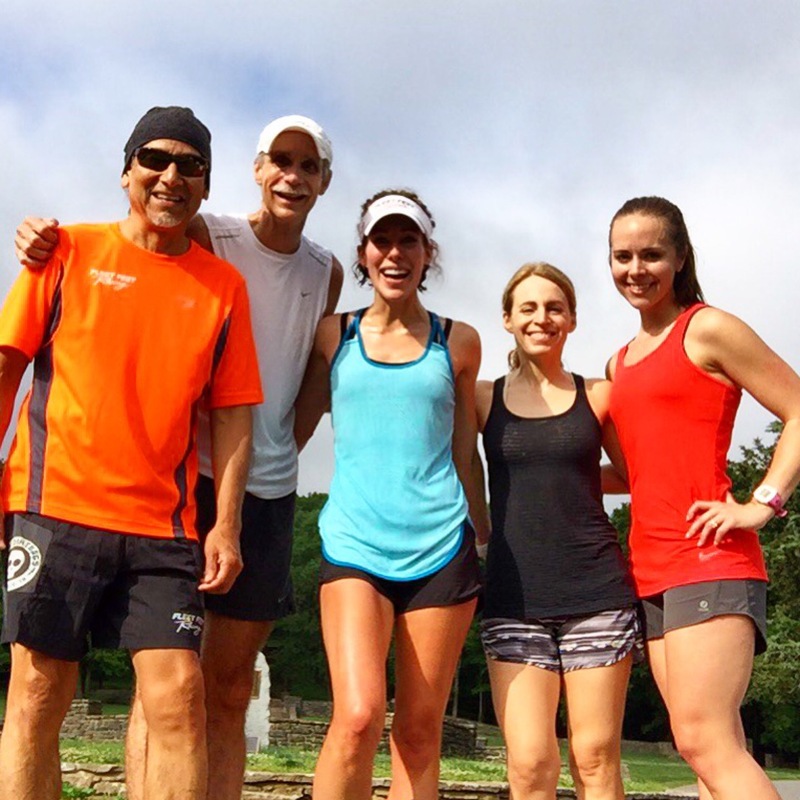 I met up with some friends at Percy Warner Park for a trail/road combo run. It was super hot and humid, but we had a blast! Apparently my crazy hair and I were pumped to take a finish photo! Oh, and logged another 1,050ft of gain. 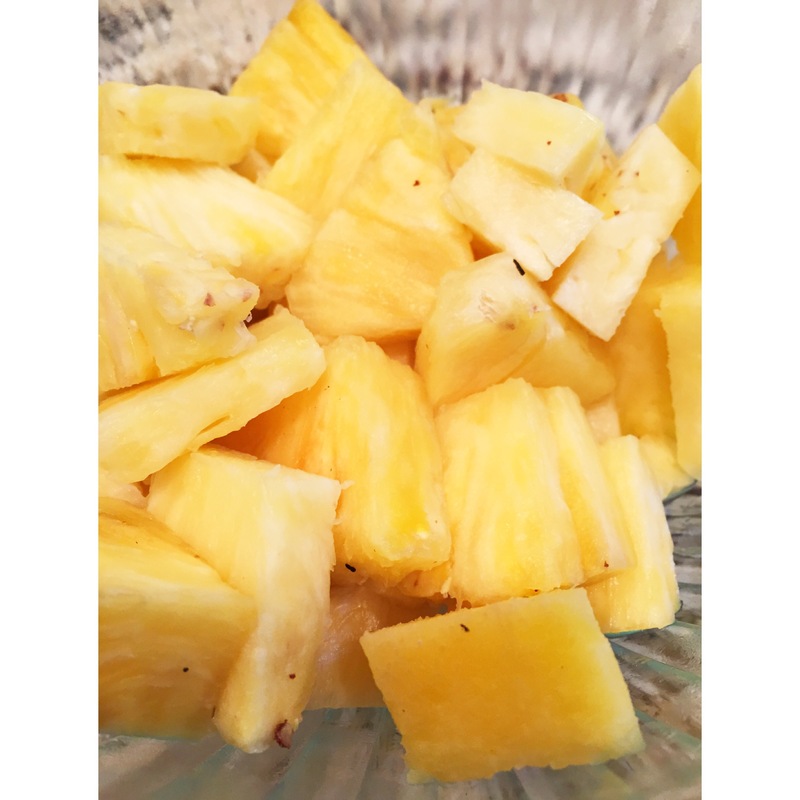 I devoured this pineapple when I got home. Not only do I love their mango margaritas, I love the Rosepepper Cantina in Nashville for their hilarious signs. 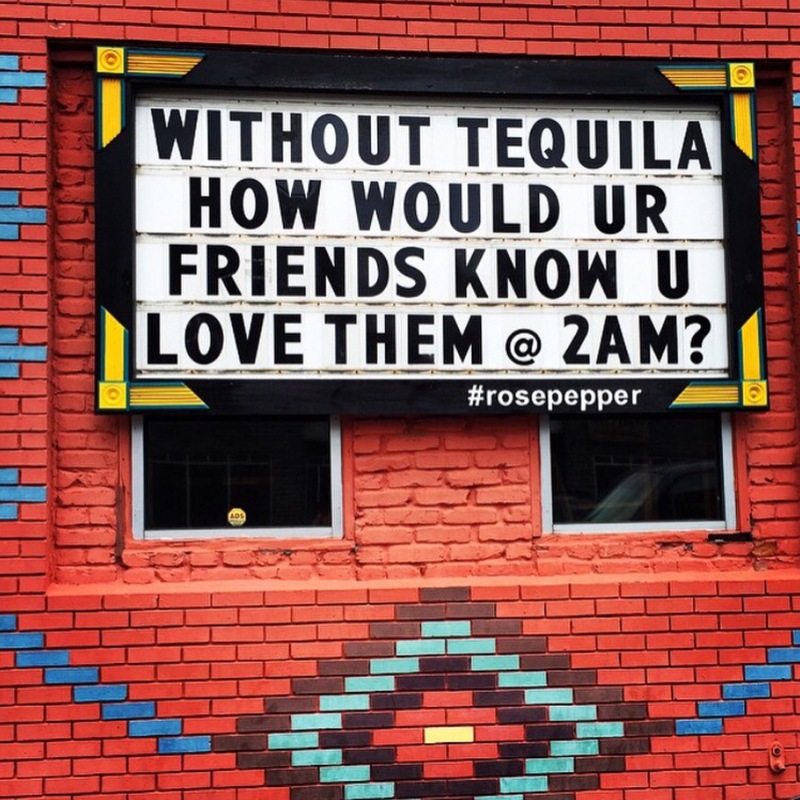 Tequila…yay or nay? I like it in a frozen fruity drink, but can’t do it straight. Do you do speed work year round or do you take some time off? I’ve learned that I can’t push it year round. I still do light speed work, but the downtime is good for me. This is big debate in our house. 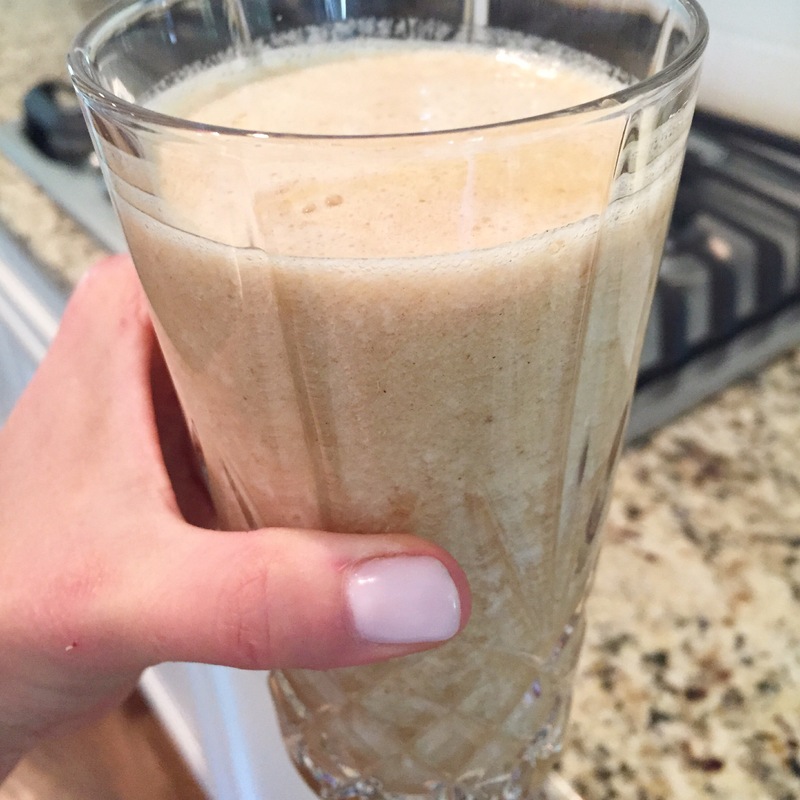 Do you consider fruit healthy? I could live off of fruit alone. My husband tries to limit the sugar. 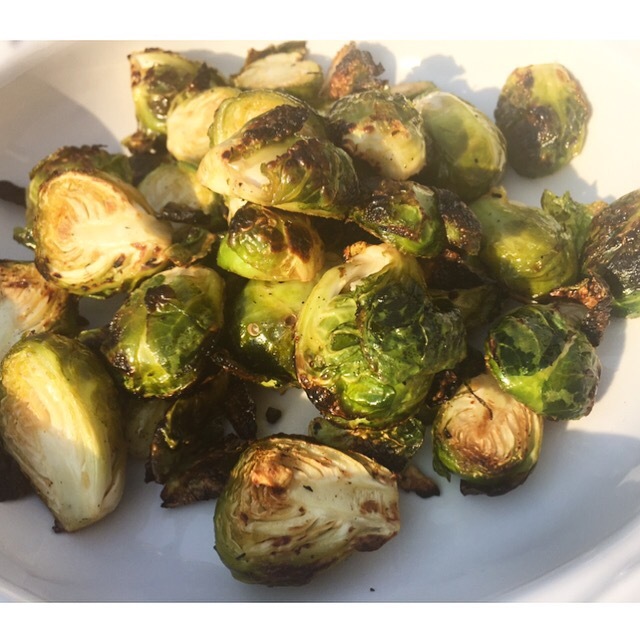 This is a super simple and delicious way to grill Brussels sprouts! 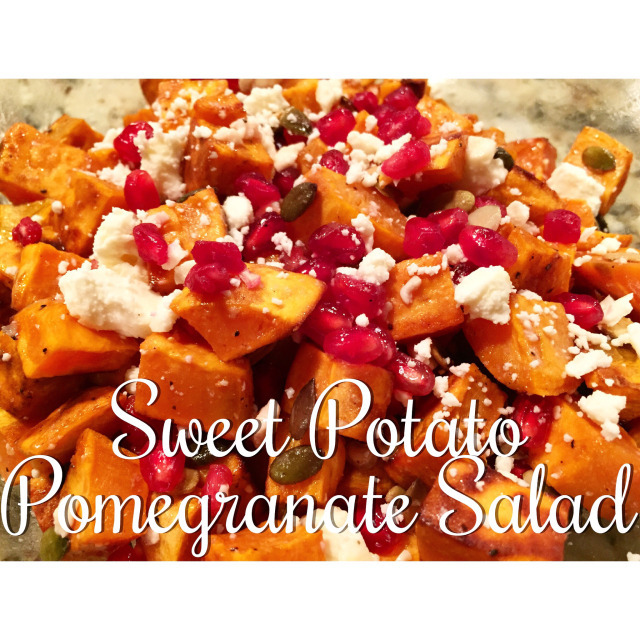 It’s the perfect side dish for your summer barbecue. 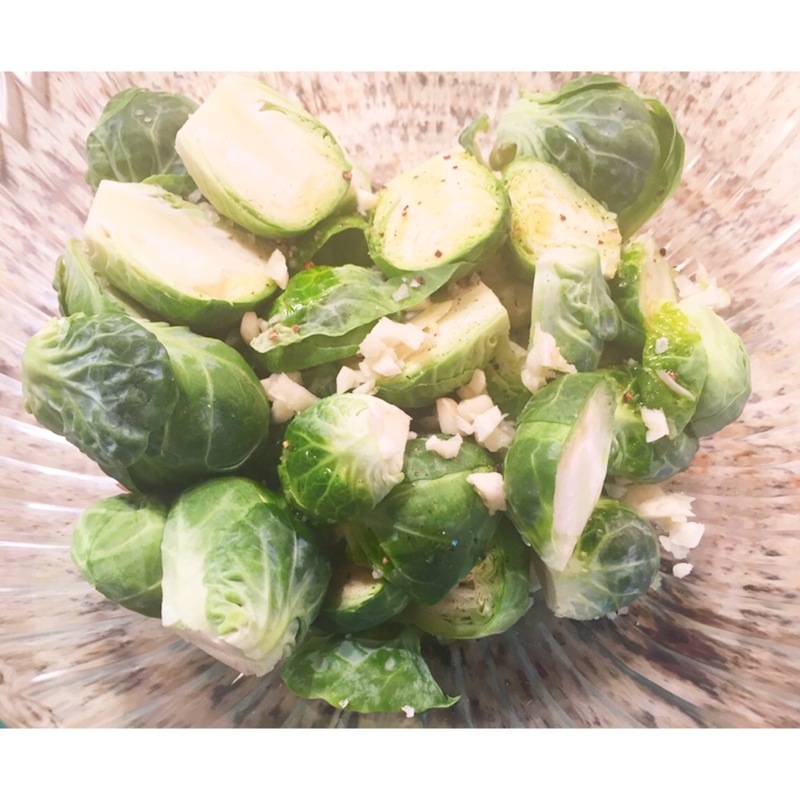 While the grill is heating up, halve all the fresh brussels sprouts and place them in a large bowl. Add olive oil, salt, pepper, and minced garlic. Let this marinate for 10-15 minutes. 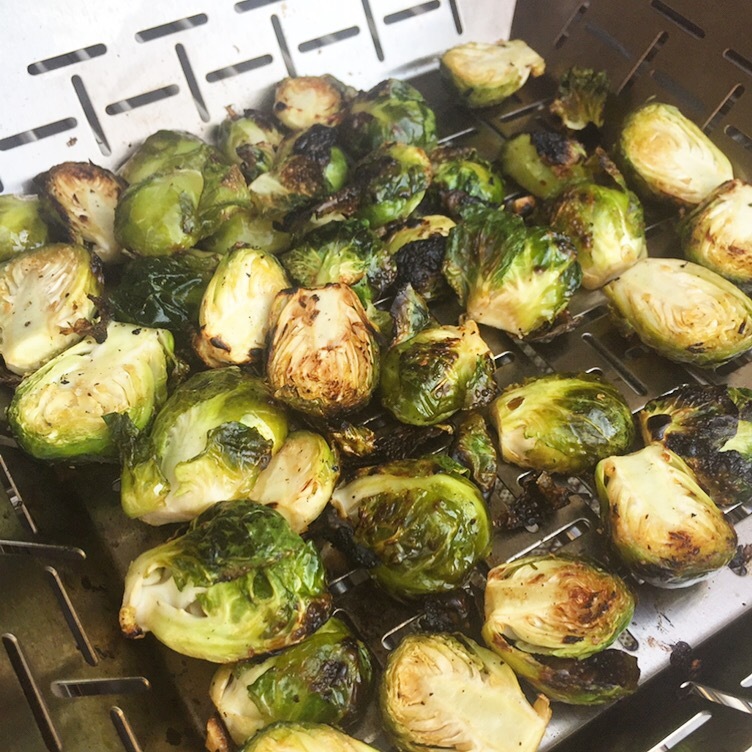 Throw all the sprouts into a grill basket and grill on low for about 40-45 minutes. Remove and serve. Optional garnish: Grated Parmesan cheese and/or lemon juice. 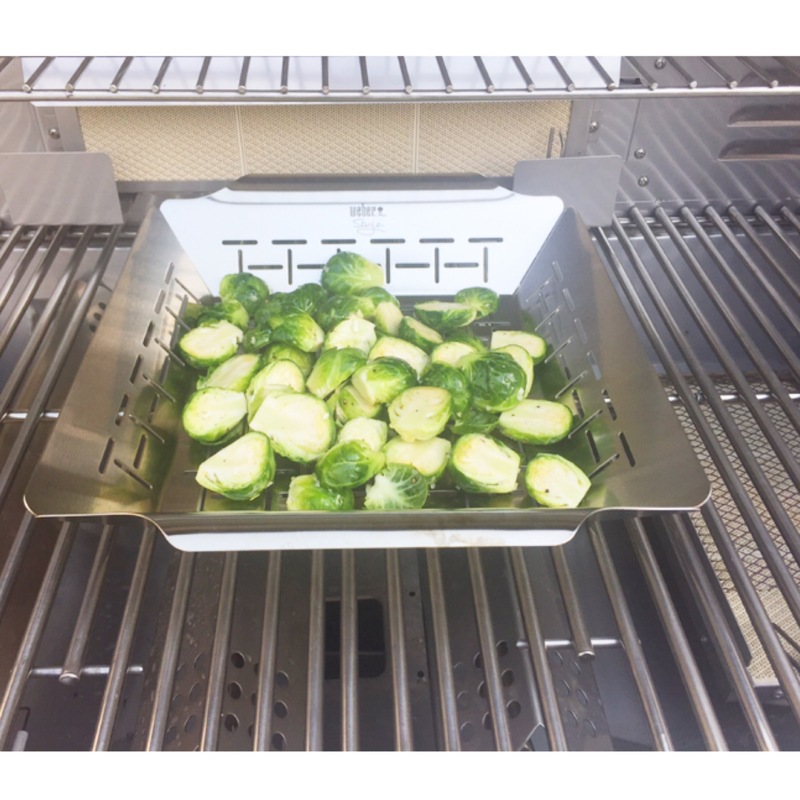 I like to grill my lemon first and then drizzle the juice over the cooked Brussels Sprouts. Clean, trim, and slice your brussels sprouts in half. 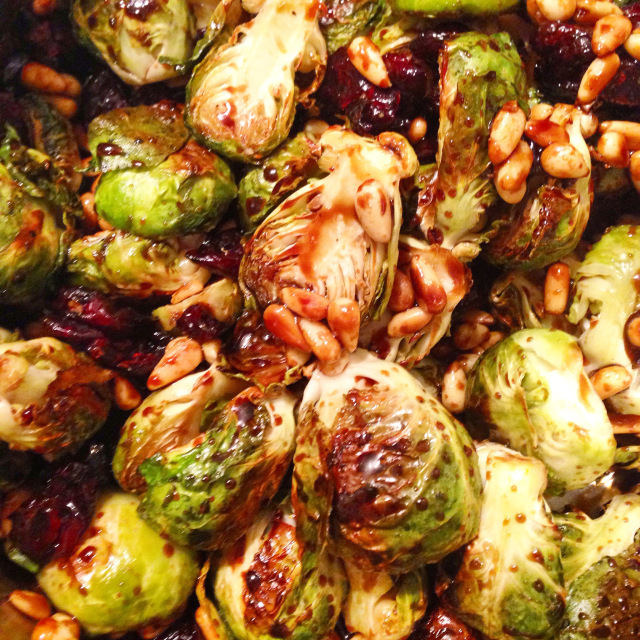 While the grill is heating up, clean, trim, and slice your Brussels sprouts in half. Place them in a large bowl. Add olive oil, salt, pepper, and garlic. Let this marinate for 10-15 minutes. 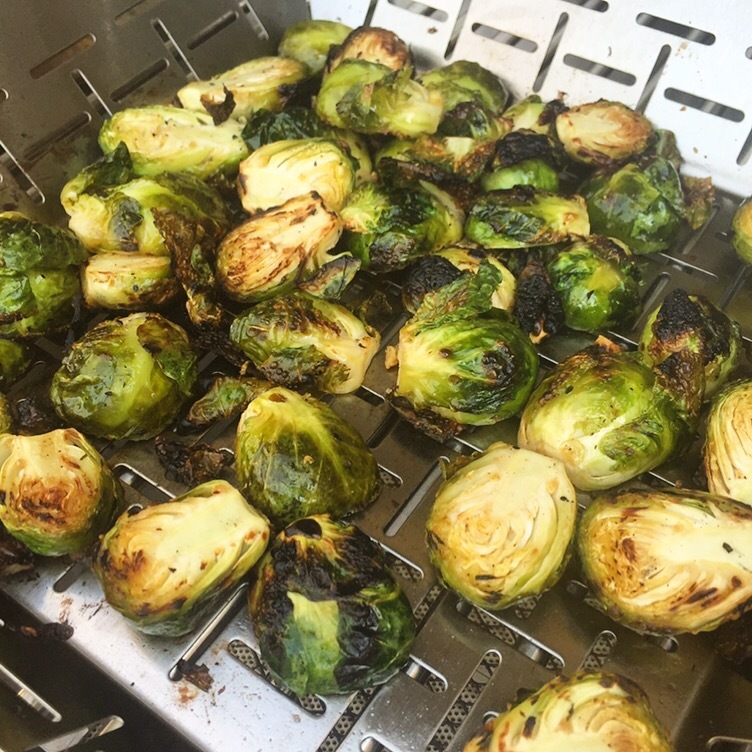 Throw all the sprouts into a grill basket and grill on low for about 40-45 minutes. Stir occasionally. 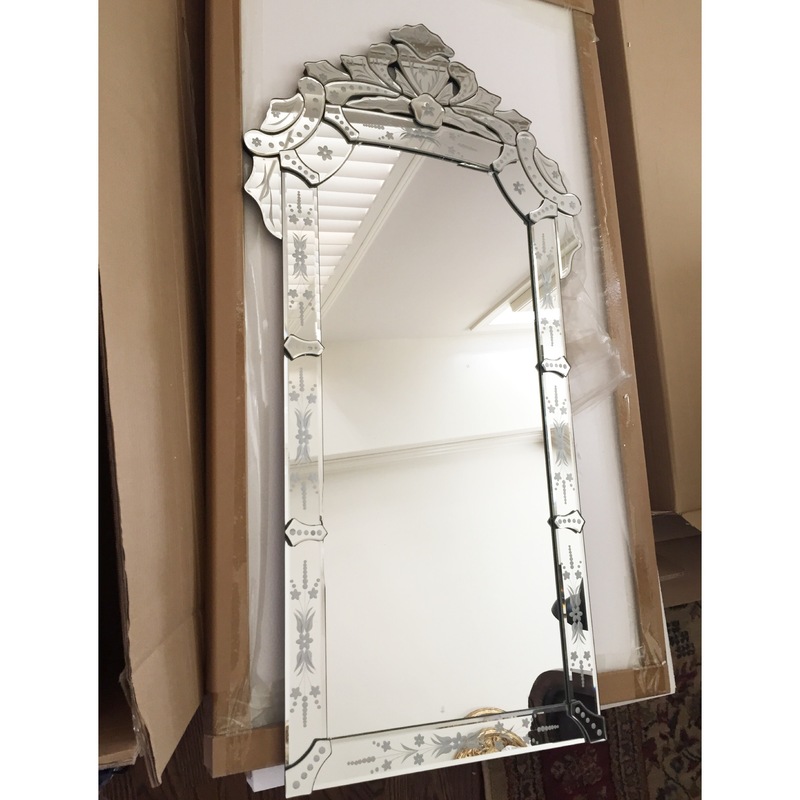 The outer edges will start to brown. 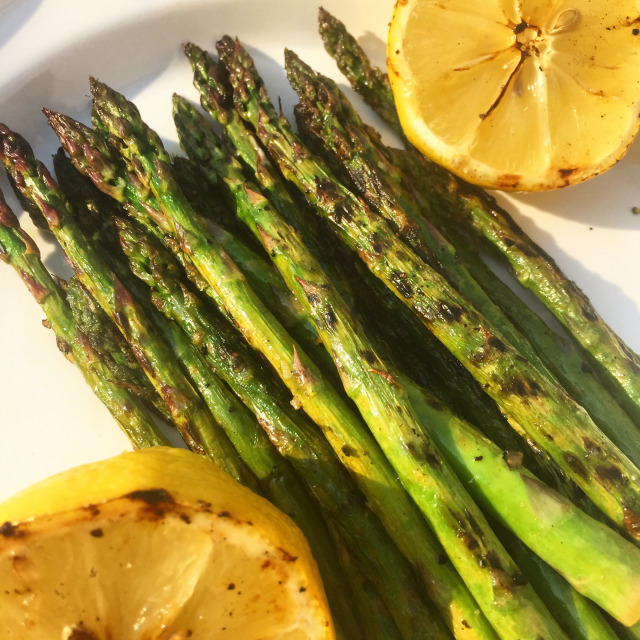 After the 45 minutes or so, place them in a large bowl serve and garnish if desired with Parmesan cheese and/or grilled lemon**. 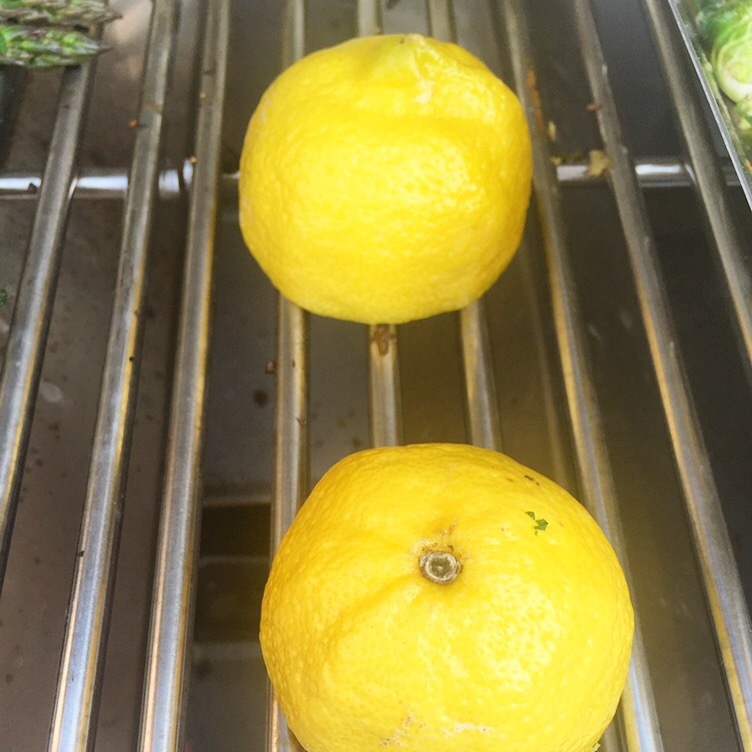 **Slice lemon in half and grill cut side down for about 2 minutes. 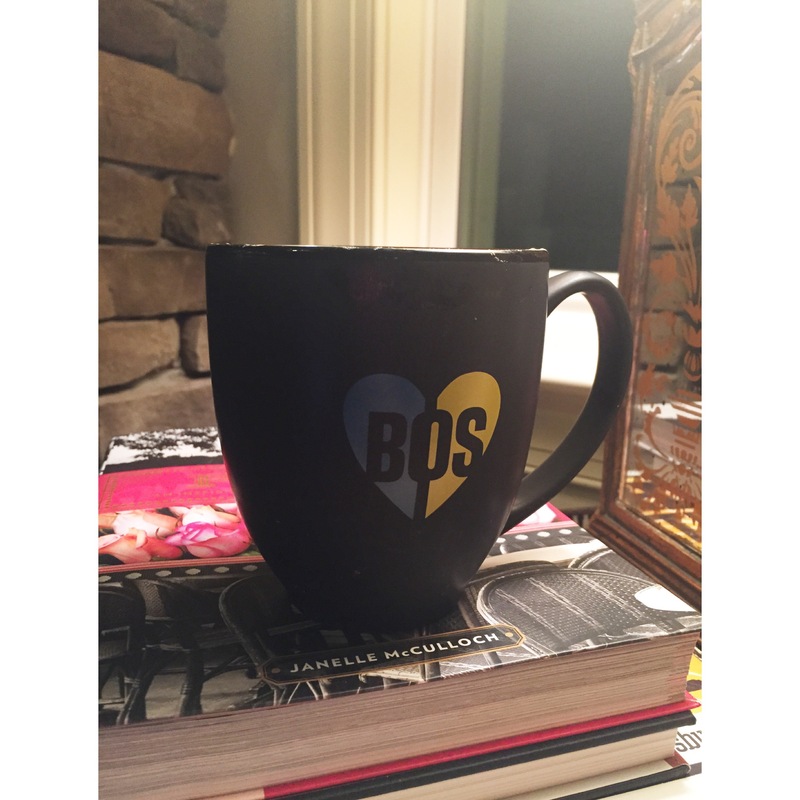 Pre-run coffee in my Boston mug. 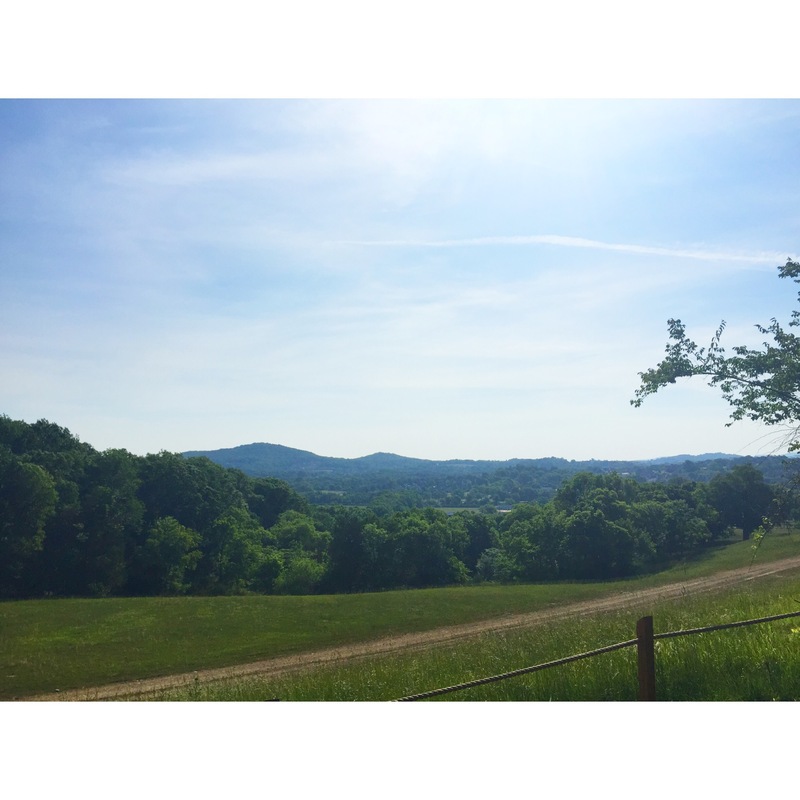 On Friday, I ran a 4 hour trail run. 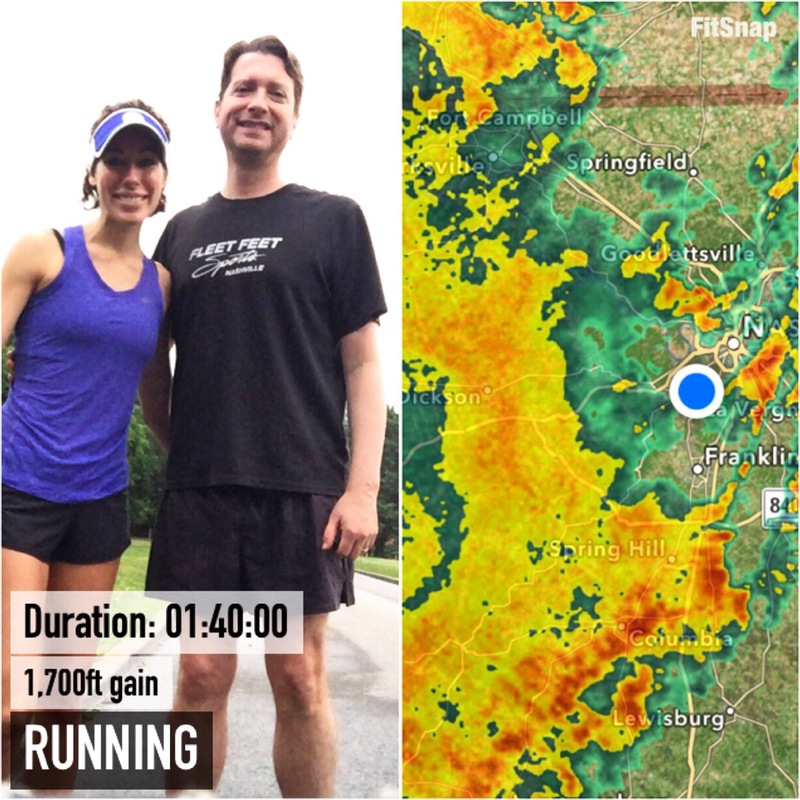 Saturday, I joined Jason and ran a little over 2 hours to practice running on tired legs. 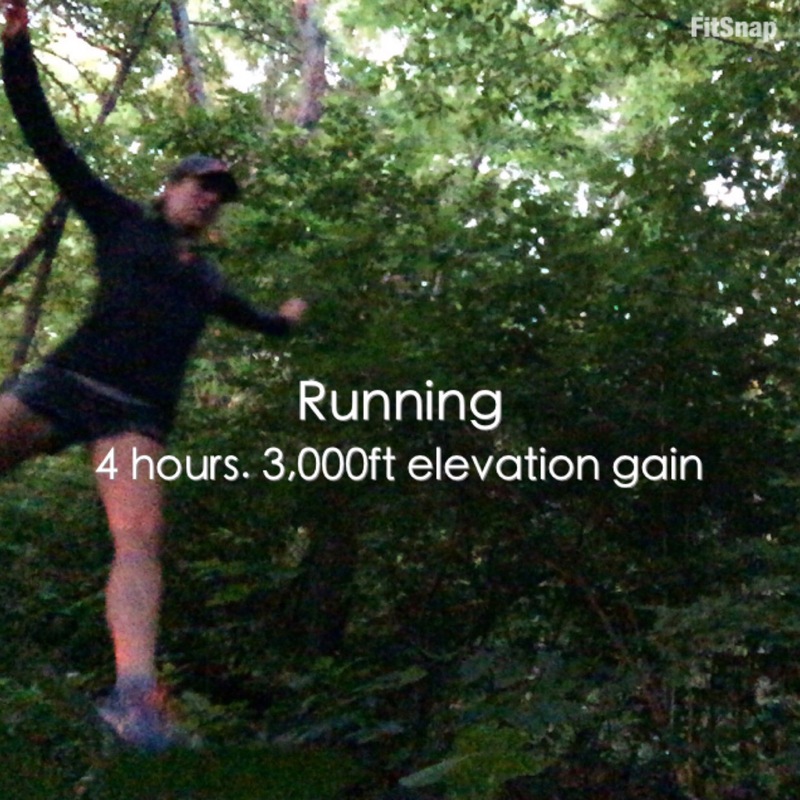 I don’t focus on pace when I trail run, but I’ve had quite a few folks ask about it. I’m definitely a lot slower on the trails! When I got home, I made a dateorade. 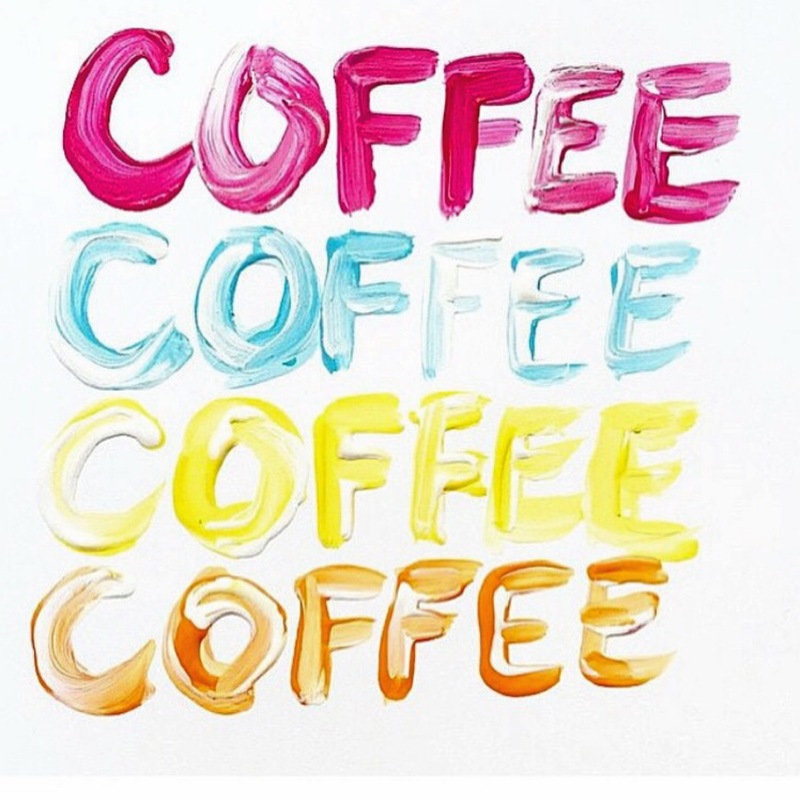 It’s creamy, caramel, vanilla, cinnamon goodness! It’s also vegan and raw! 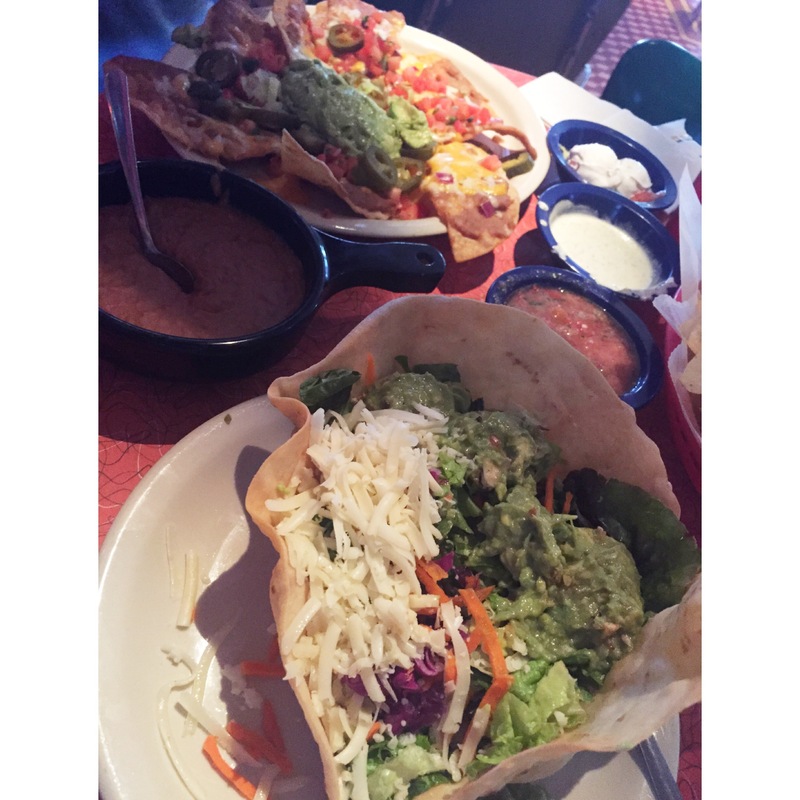 I was craving salt, so we headed to Chuy’s for lunch. I promise there’s a salad in that bowl! 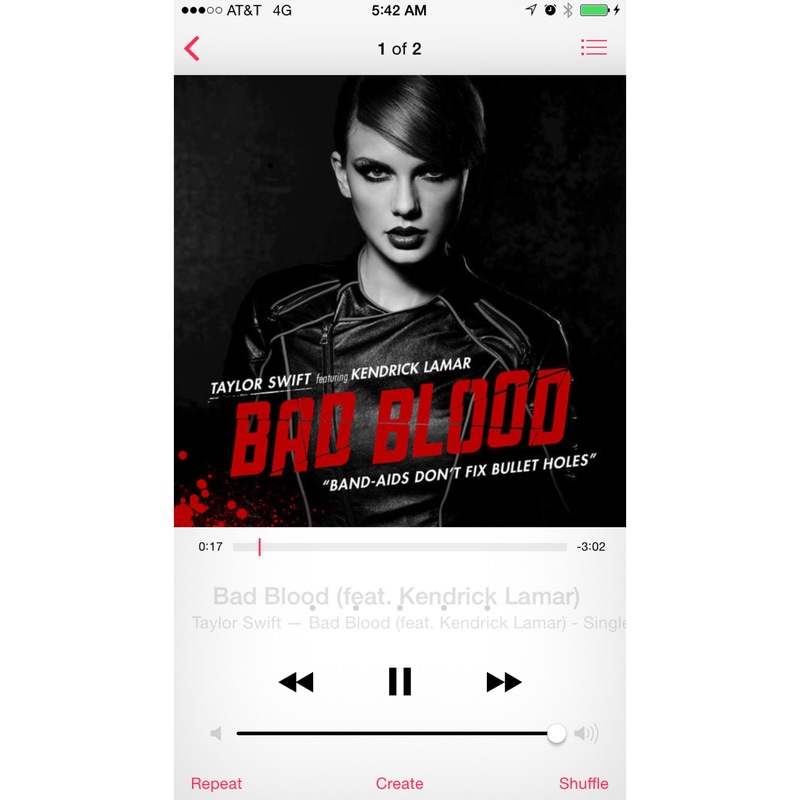 Yes, I was listening to T Swift! 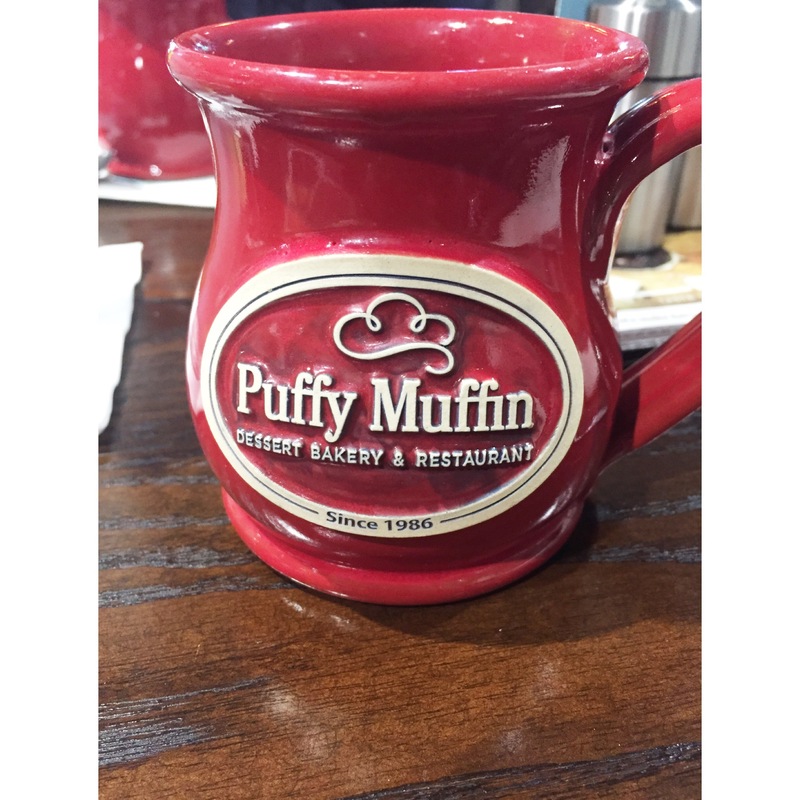 I followed the gym with breakfast with Jason. 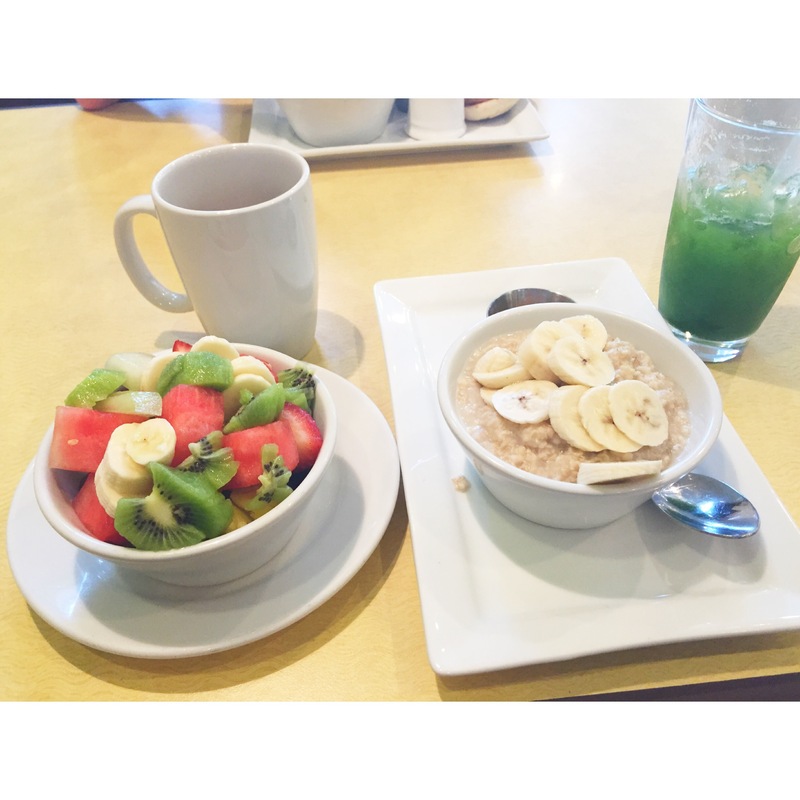 I definitely have a healthy appetite….fruit, oatmeal, green juice, and coffee! 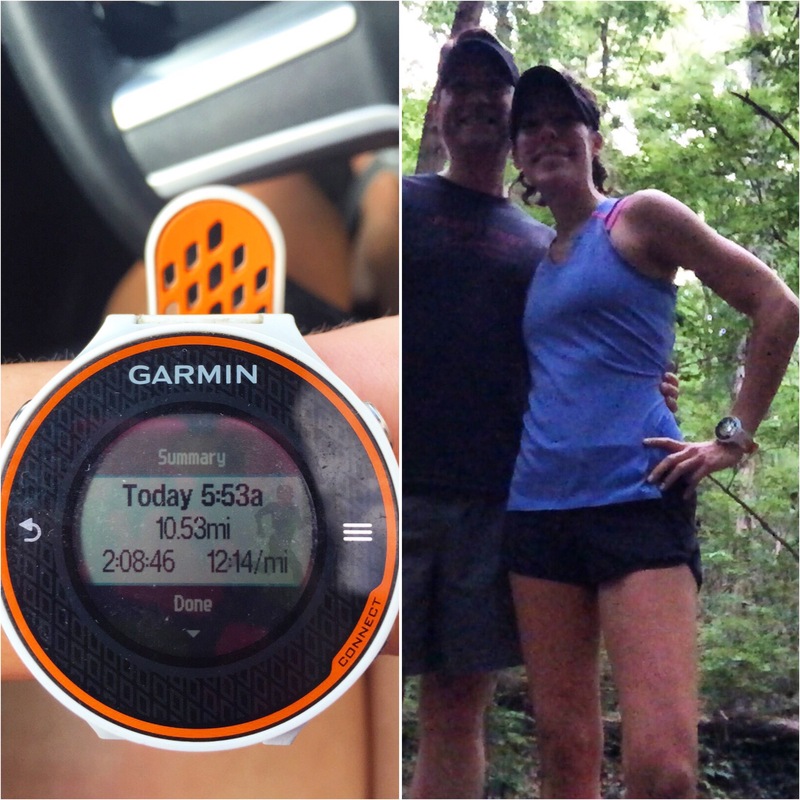 And we headed to Smith Park for a little more trail time. It was a gorgeous day and we wanted to spend as much time outside as we could! 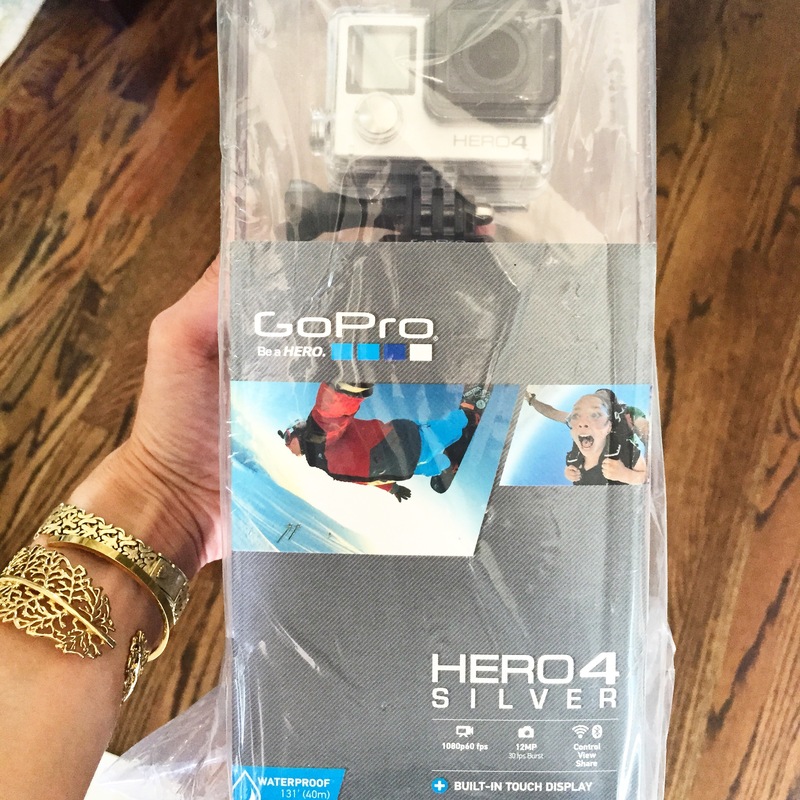 I picked up my first Go Pro! I have no idea how to use it yet, but I’m excited to learn. To get some more outside time, we had dinner on the Burger Up patio. Sunday Funday! 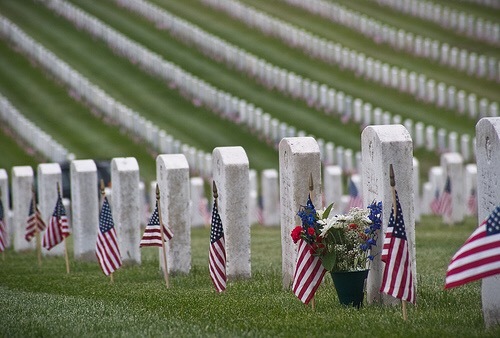 Click HERE to read 10 Facts About Memorial Day! 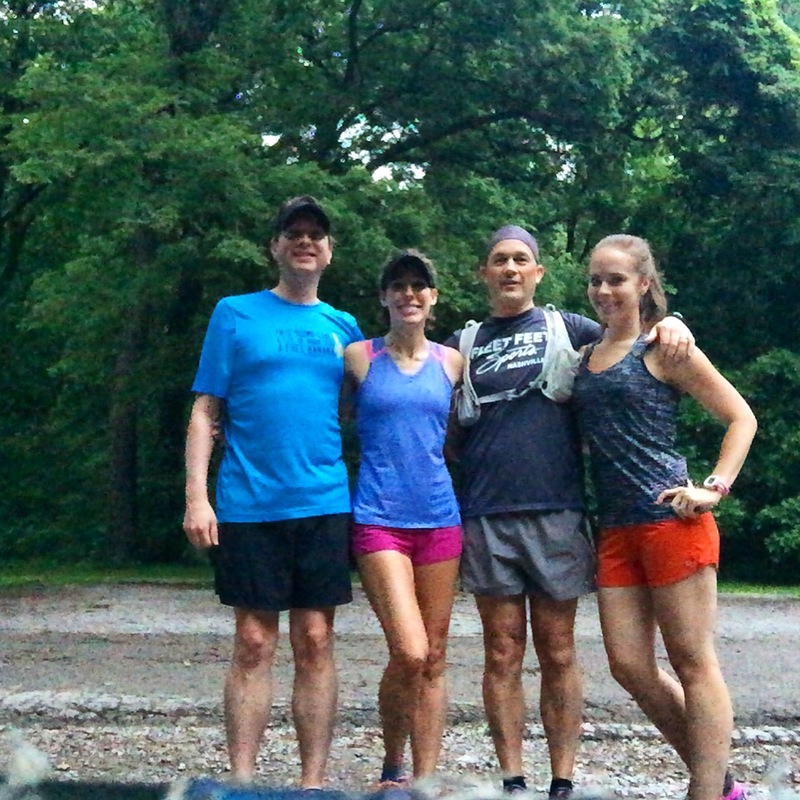 We woke up to ominous skies and headed to Percy Warner Park to get our run in as fast as possible. We finished just in time! 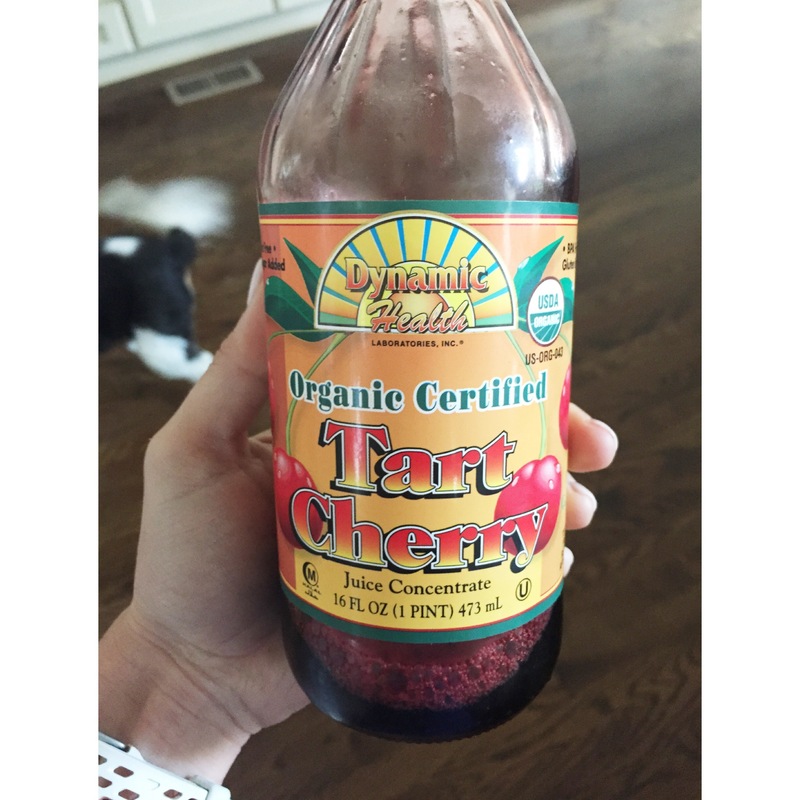 After a full weekend of running, I made sure to drink Tart Cherry Juice for recovery. Now, I feel just like Caroline! Who has a GoPro? Do you like it? Share your tips!! 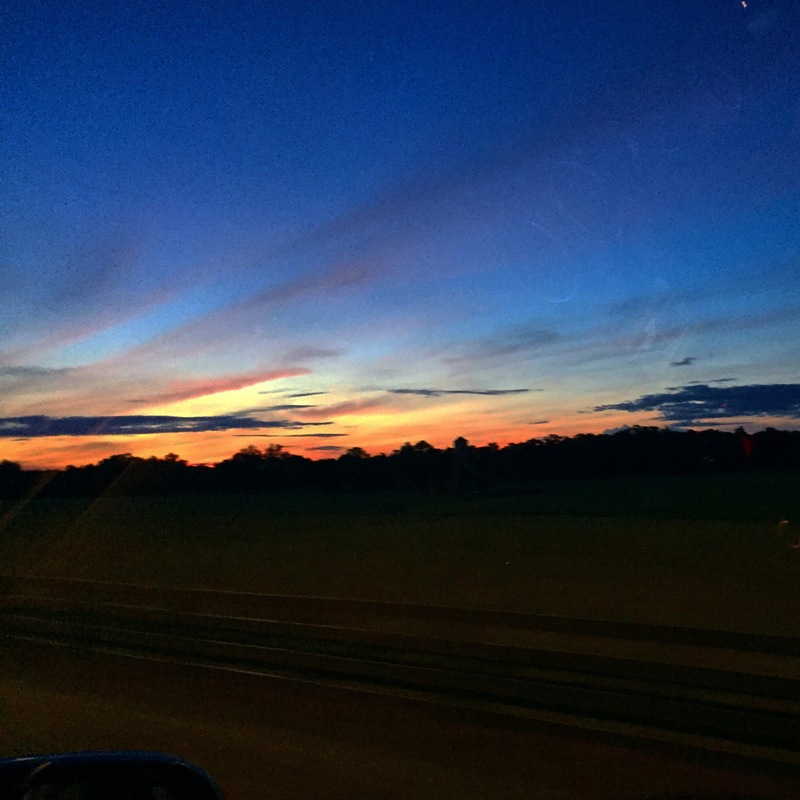 Dates…yay or nay? They’re like candy for me! 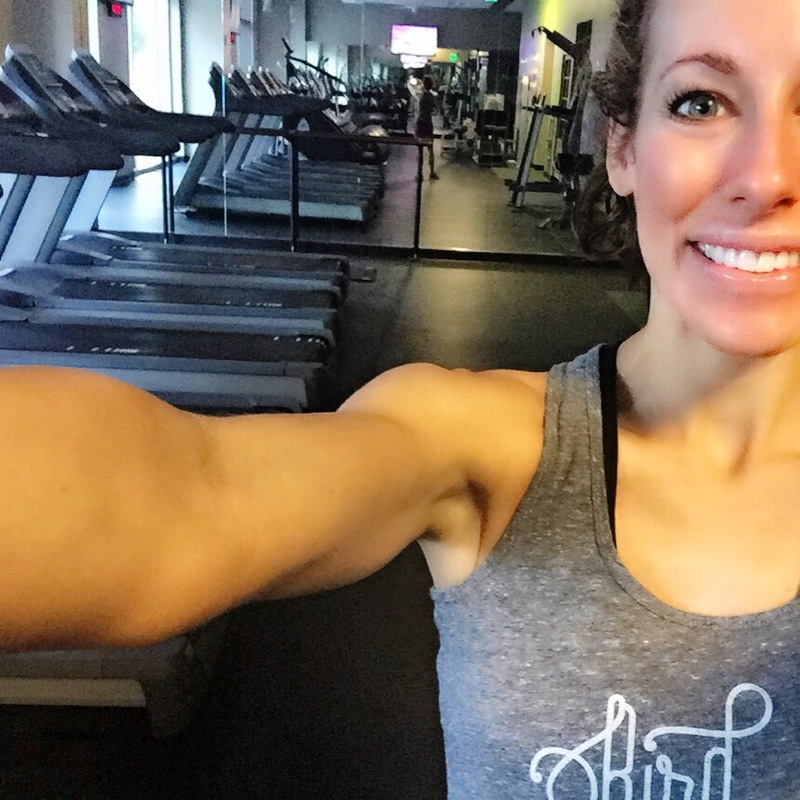 What’s your favorite song to workout to right now? Share your peak and pit from the weekend? 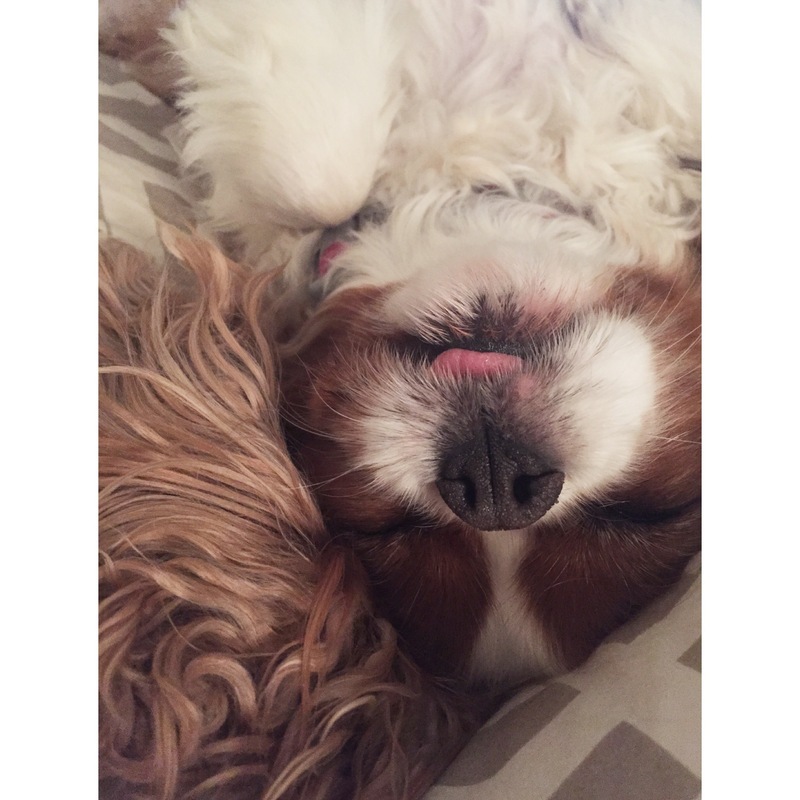 Peak: Having a low-key weekend at home with Jason. 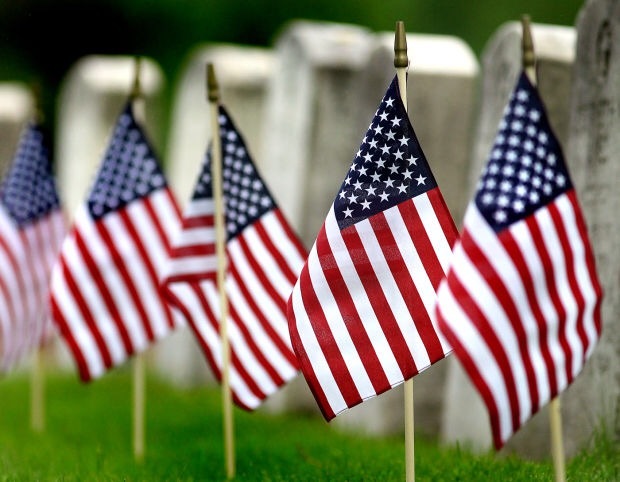 Pit: The rainy Memorial Day weather. 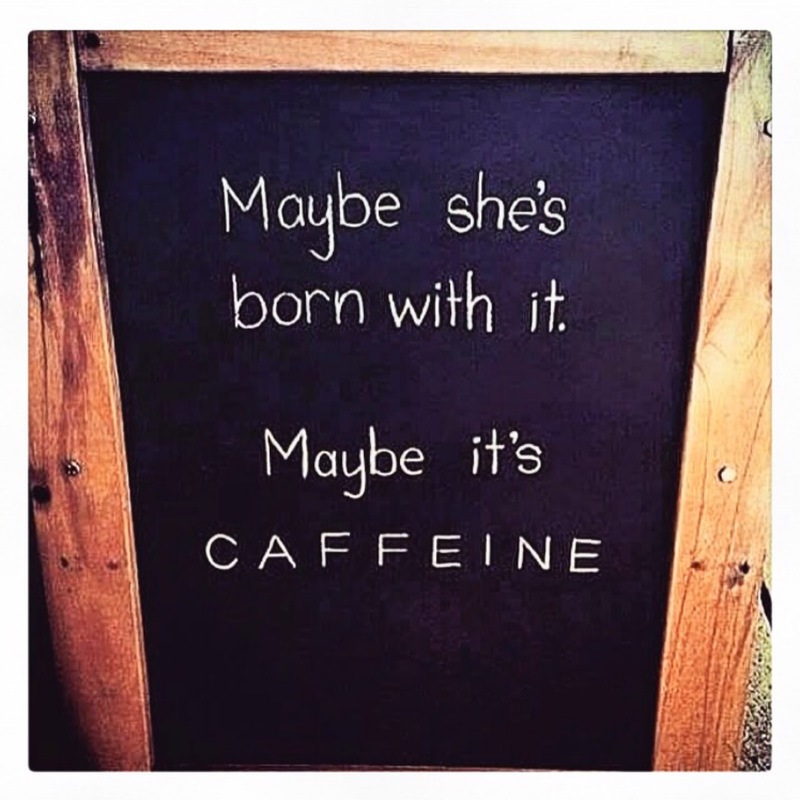 After celebrating our Anniversary on Wednesday night, Thursday involved a lot of coffee. 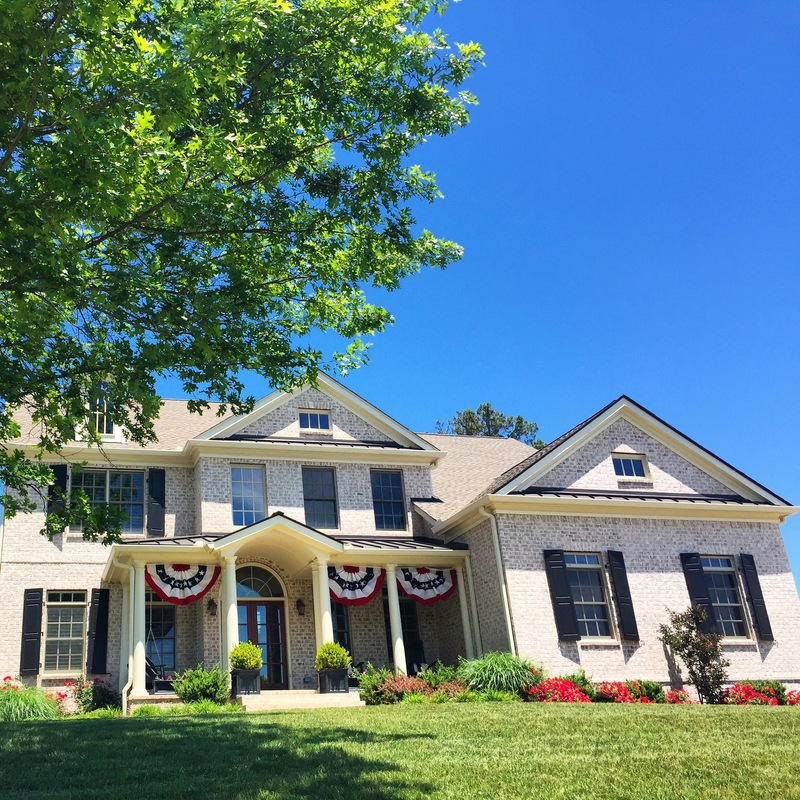 We hung our patriotic swags for the Memorial Day weekend! 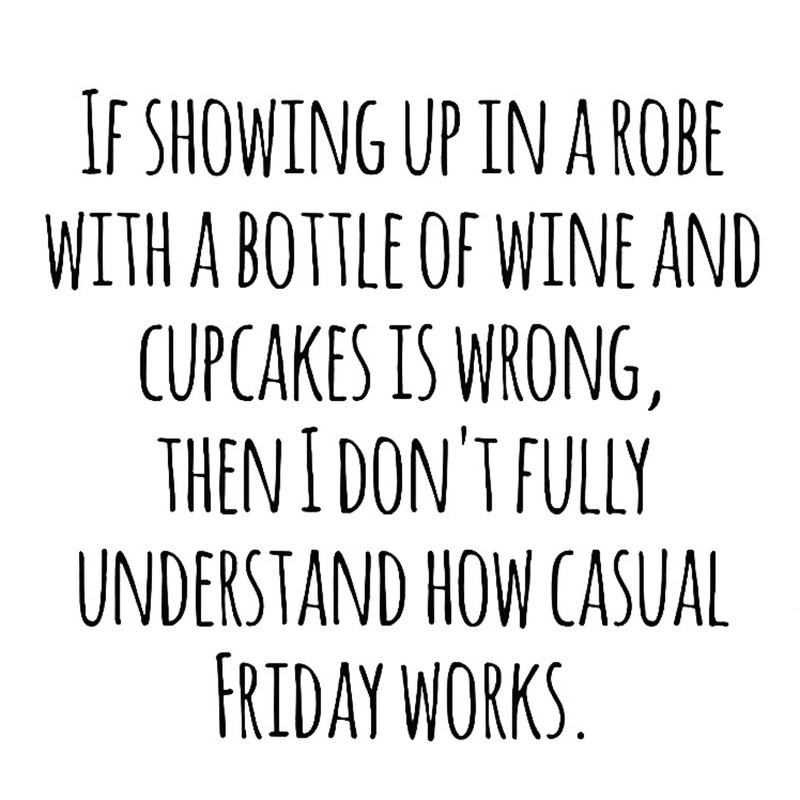 Normally, I run a double on Thursdays, but I moved my long run to Friday this week. 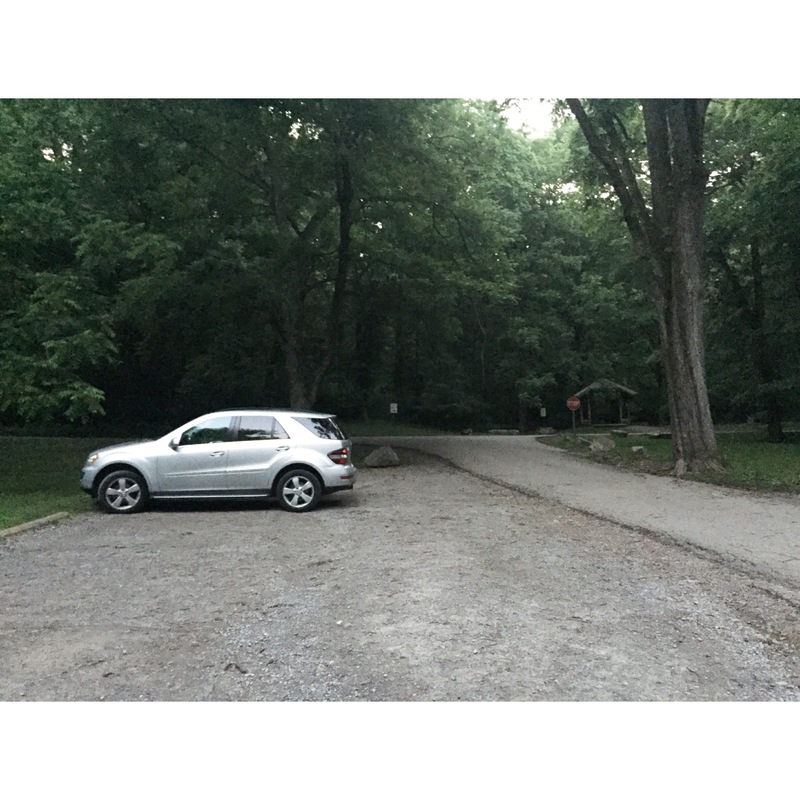 First car at the park just after sunrise. 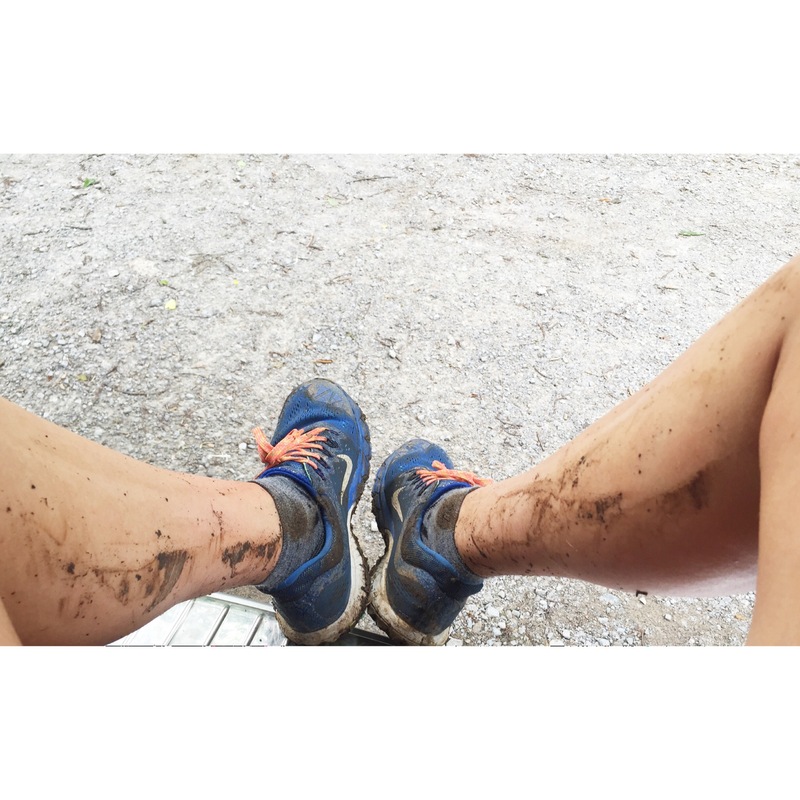 4 Hour Trail Run. 3,000ft. elevation gain. I felt great!!! With wonderful company from Corrie and Sam! 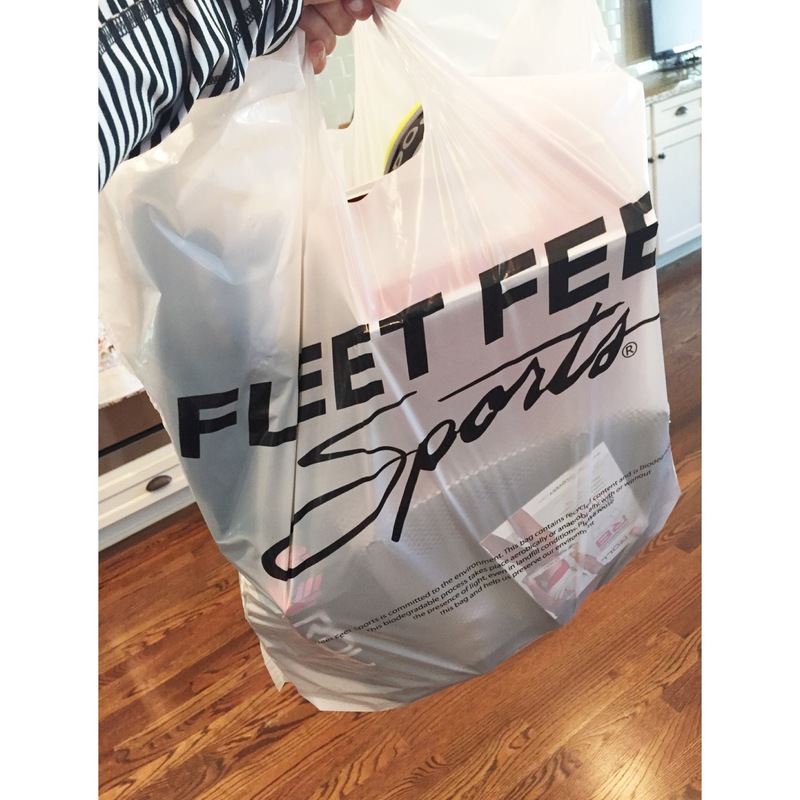 Fleet Feet Nashville is having a big Memorial Day weekend SALE!! I stocked up! 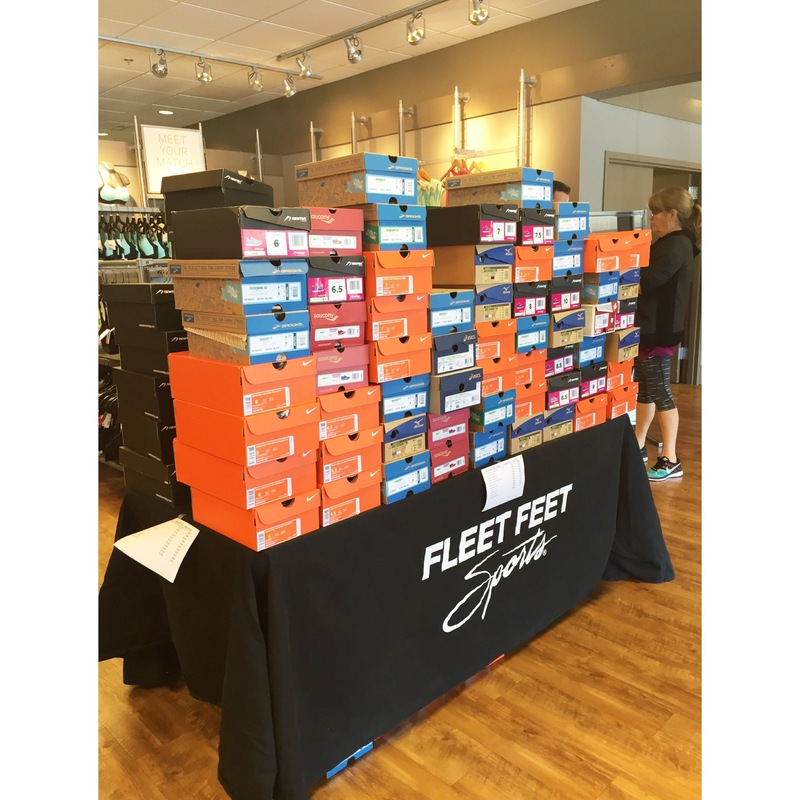 Check out their $50 shoe table!! 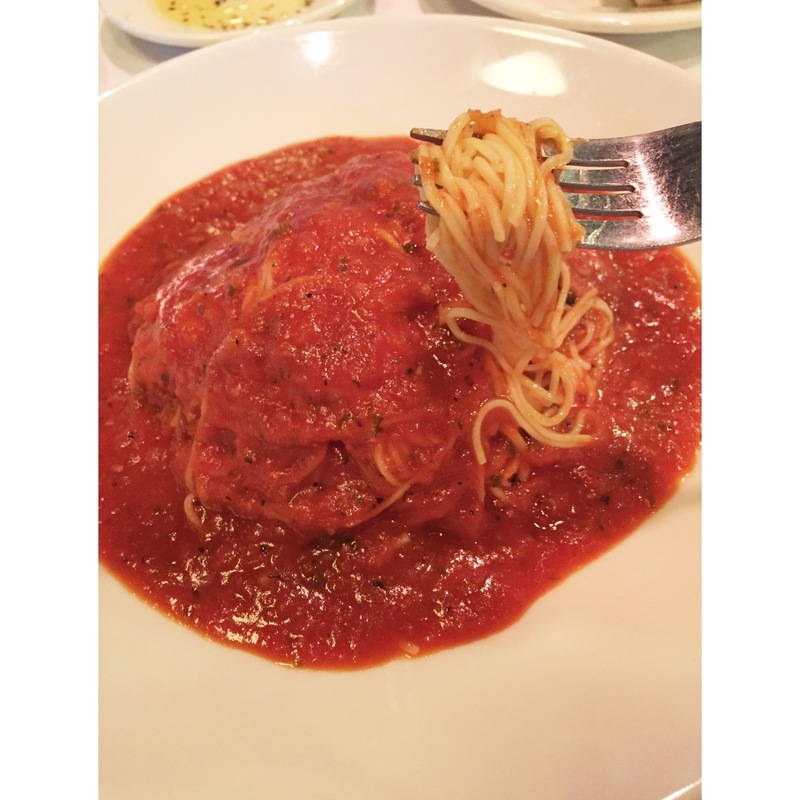 And for dinner, I was craving pasta! 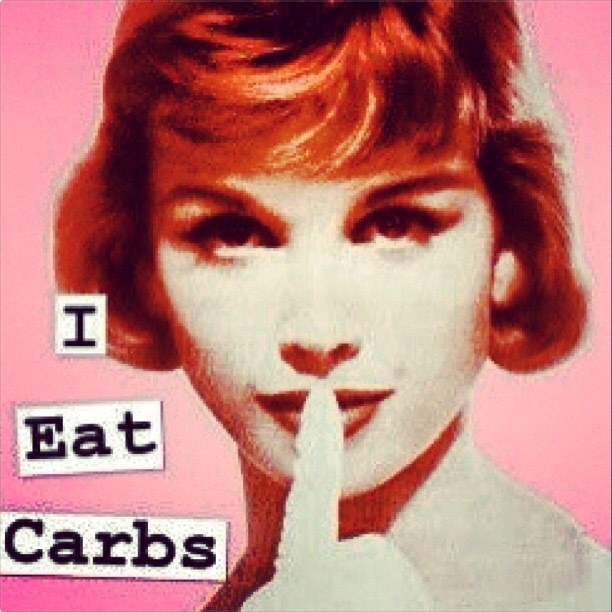 Lots and lots of carbs!! 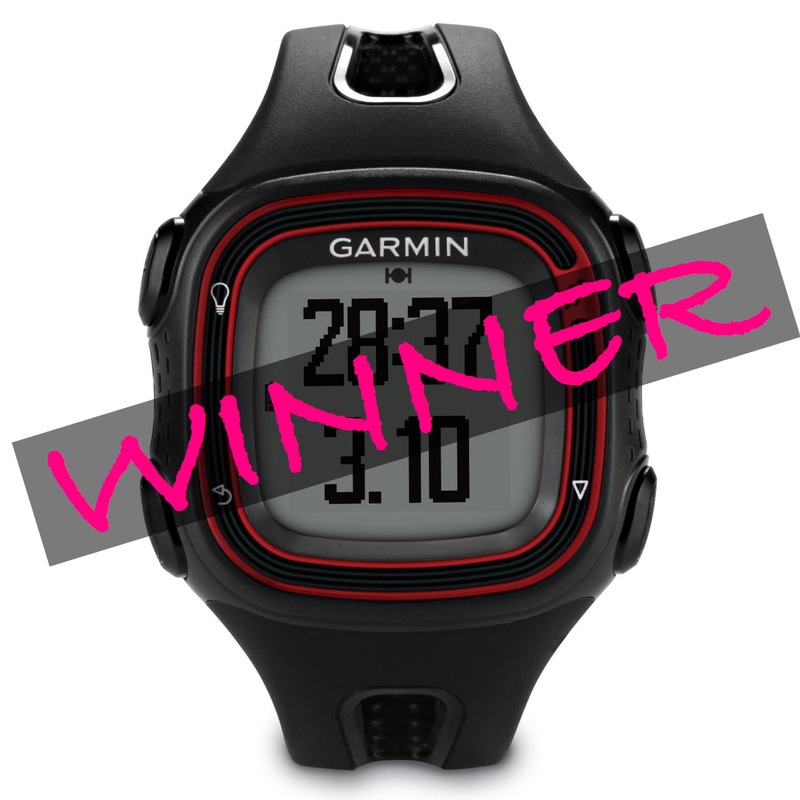 Congratulations to @brivers14 on winning the Garmin Forerunner giveaway on my Instagram Page! 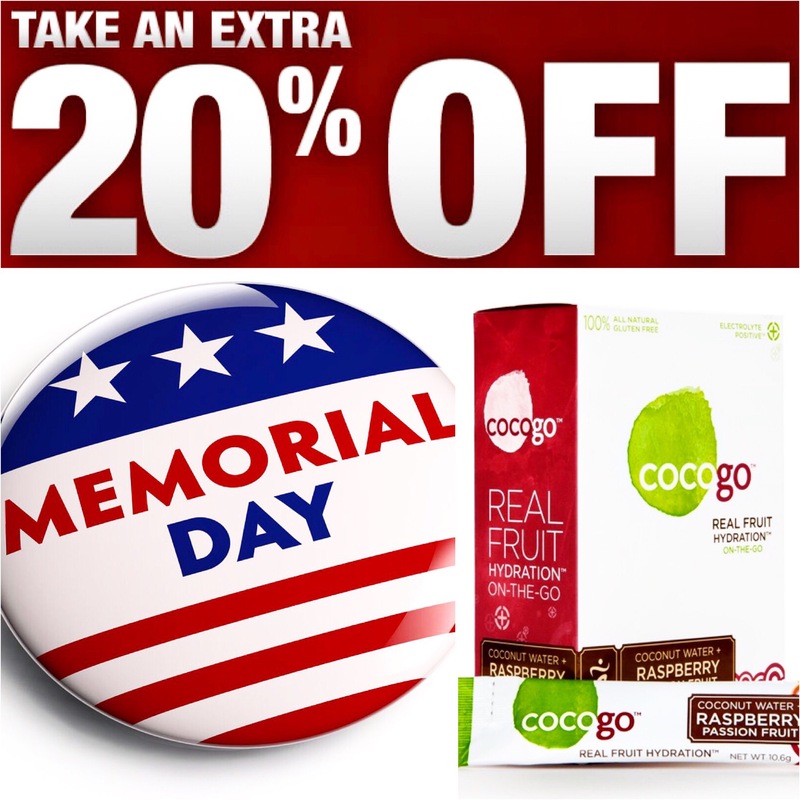 Cocogo is having a big Memorial Day Sale!! 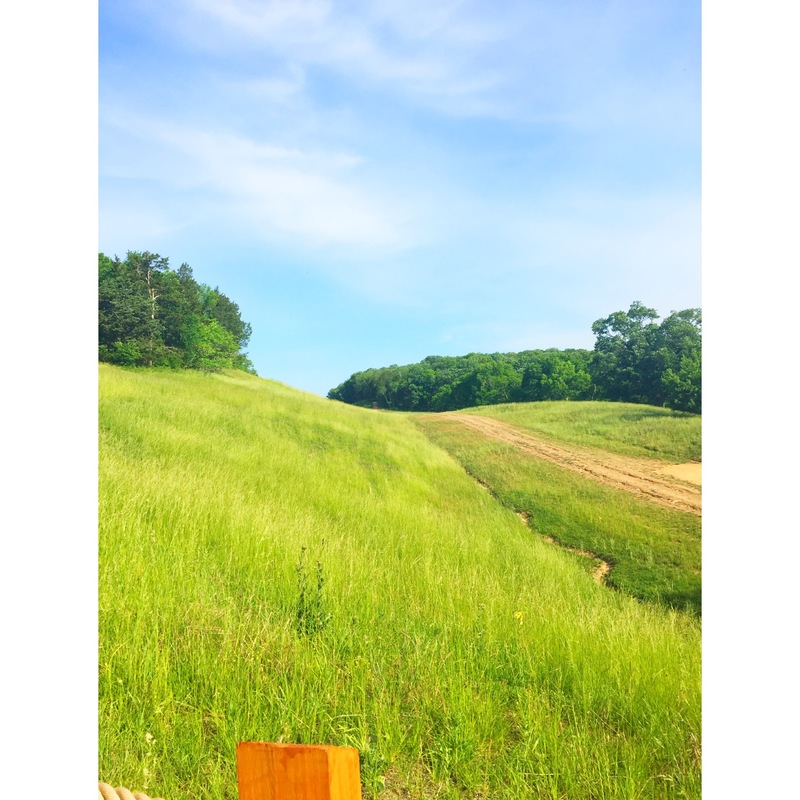 I use Cocogo in my handheld for long runs and track workouts…love it! 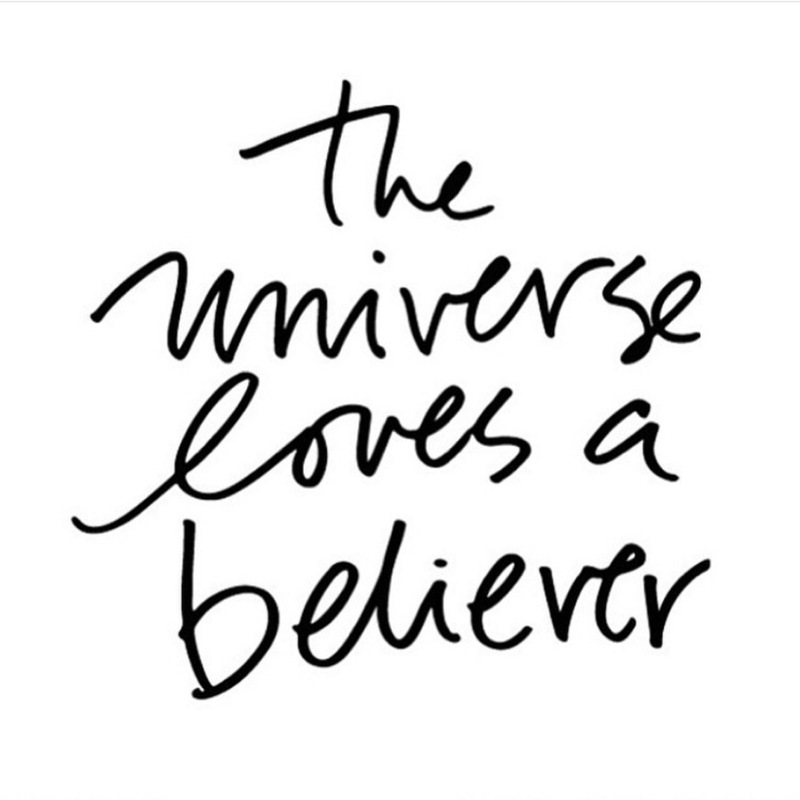 Save an ADDITIONAL 10% when you use code: JENCHOOSESJOY (all caps) at checkout…30% TOTAL SAVINGS! 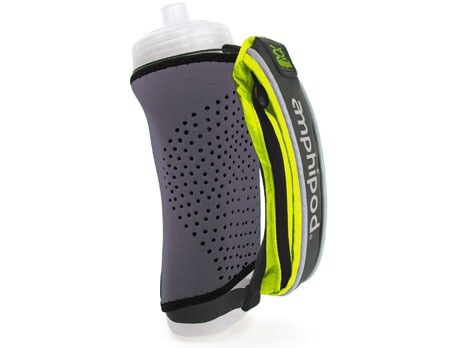 Do you carry a handheld or pack when you run?